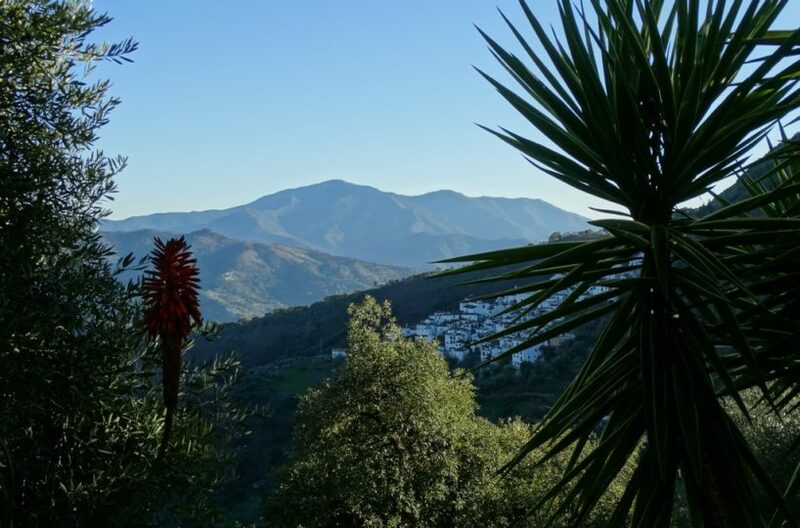 Getting away from the beaches of la Costa Del sol has been an interesting proposition for many over the last decades or so. 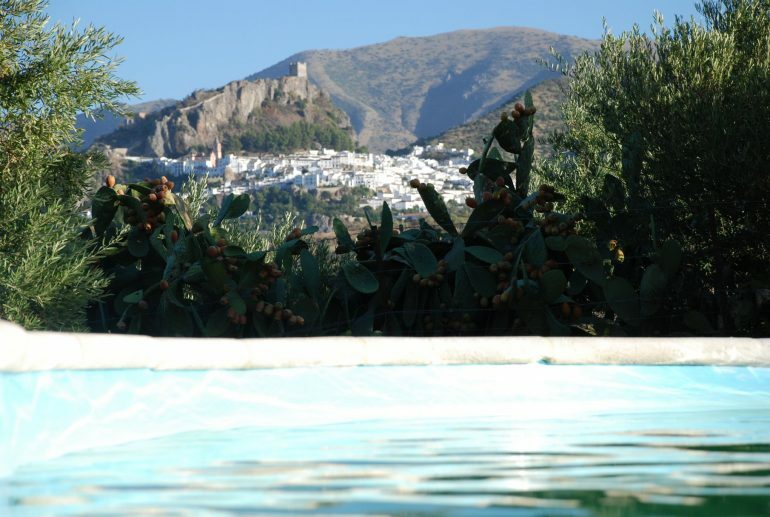 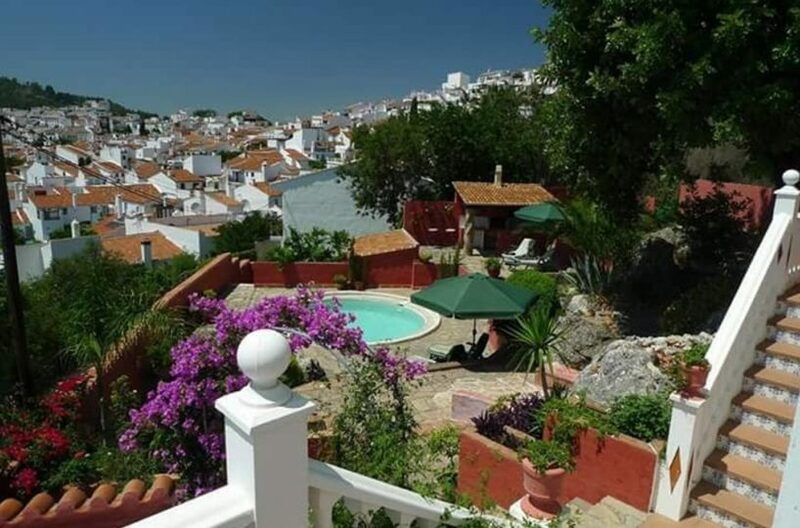 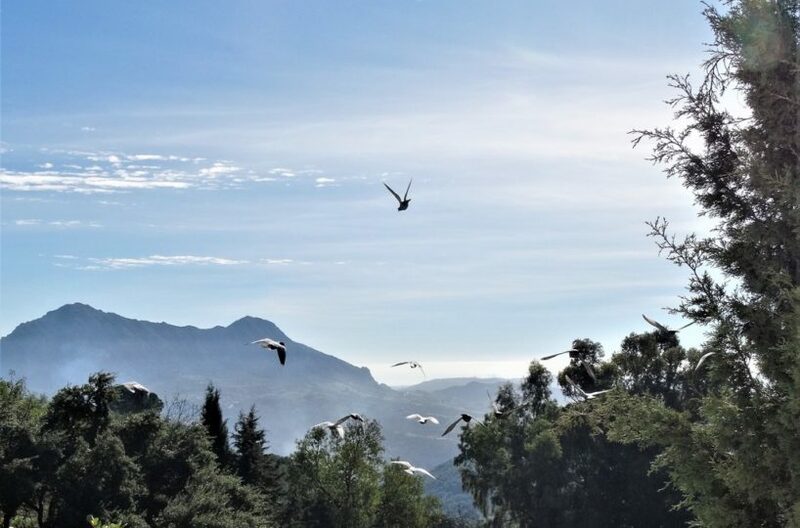 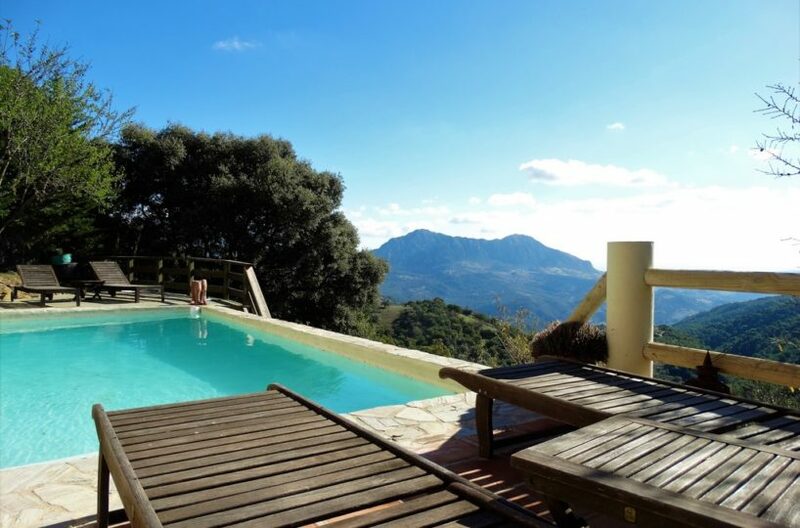 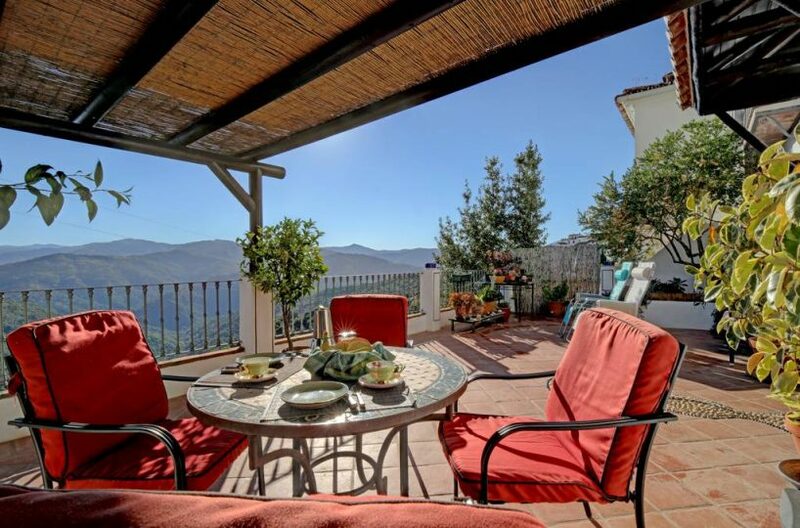 For those who prefer the romance and dramatic views of mountains and rivers and lakes, inland andalucia is a fantastic option. 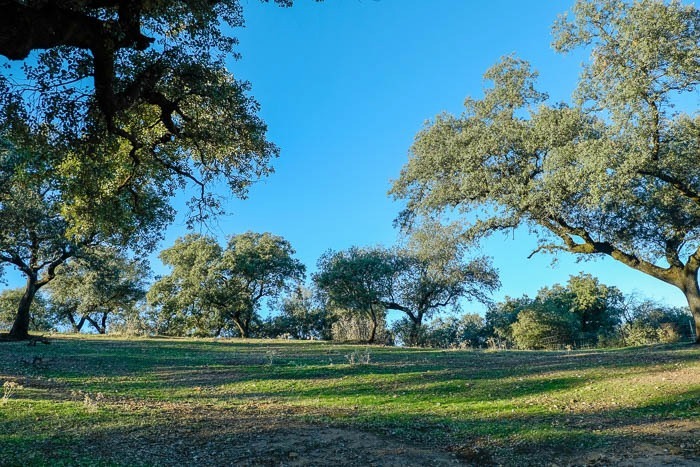 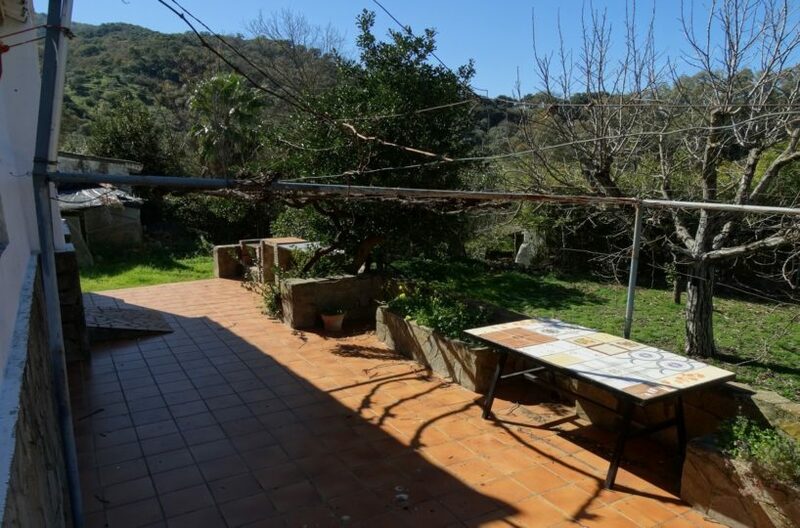 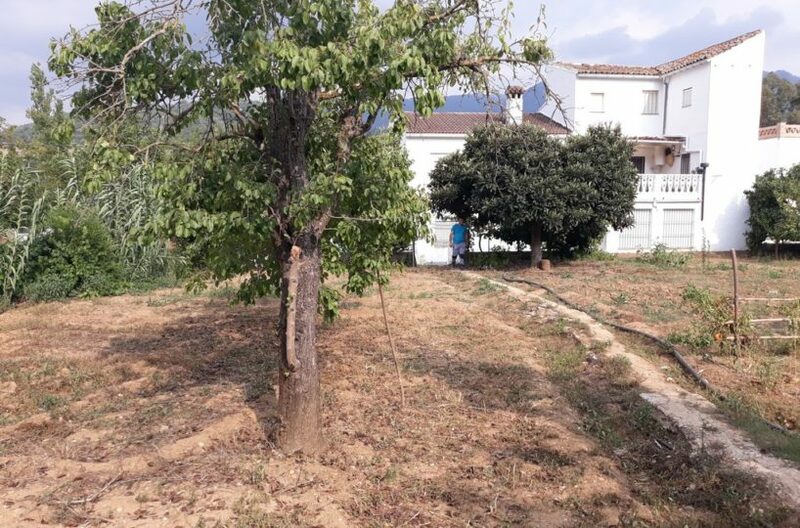 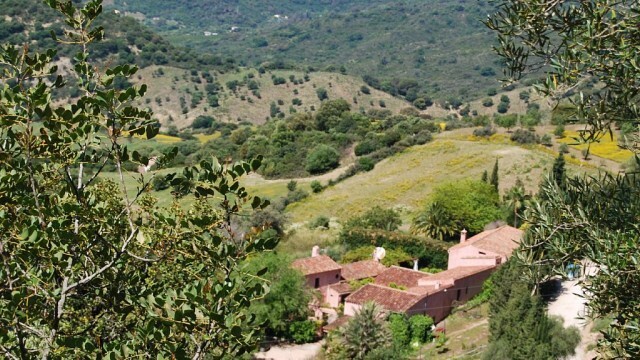 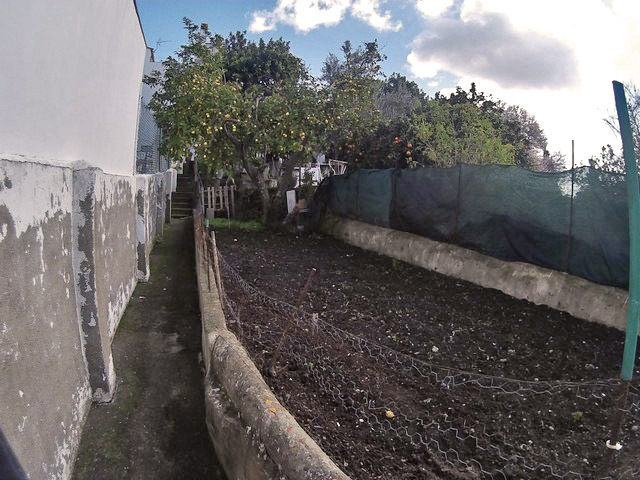 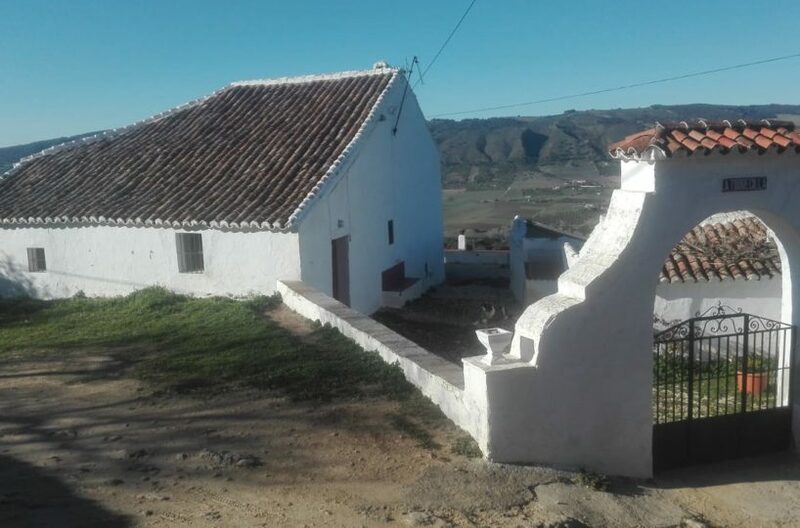 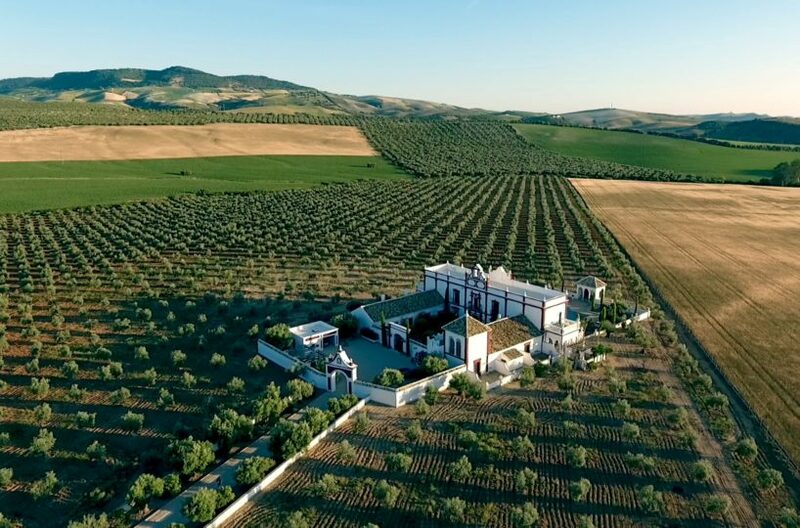 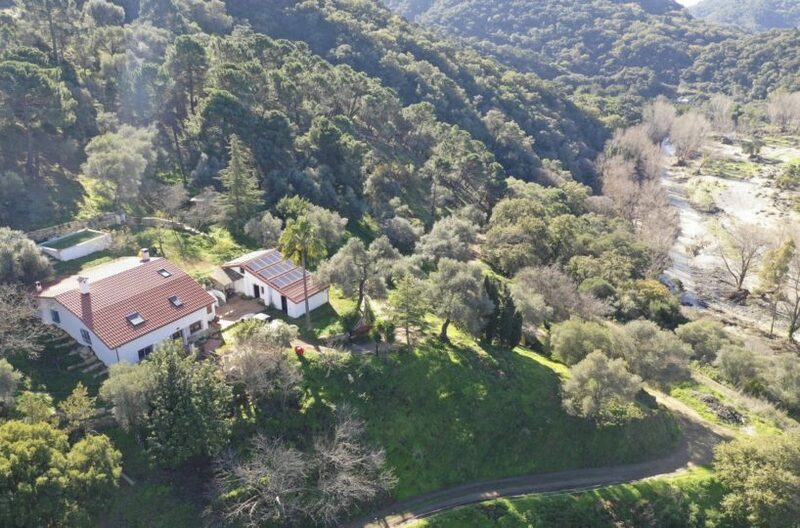 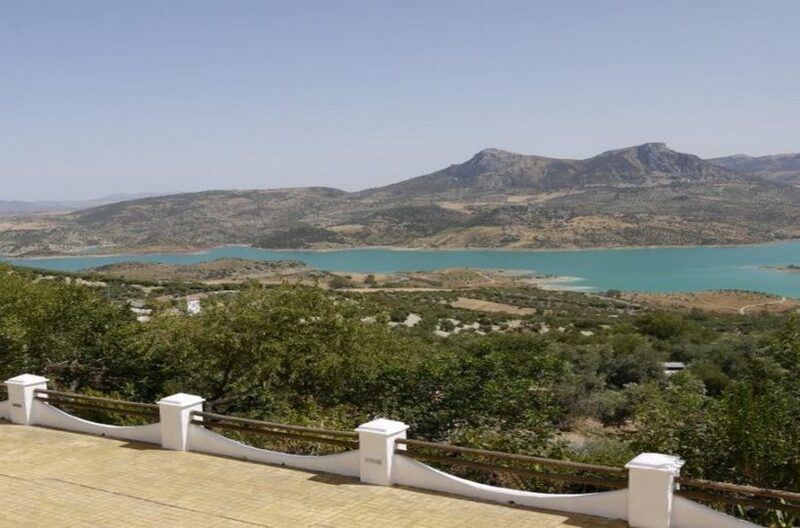 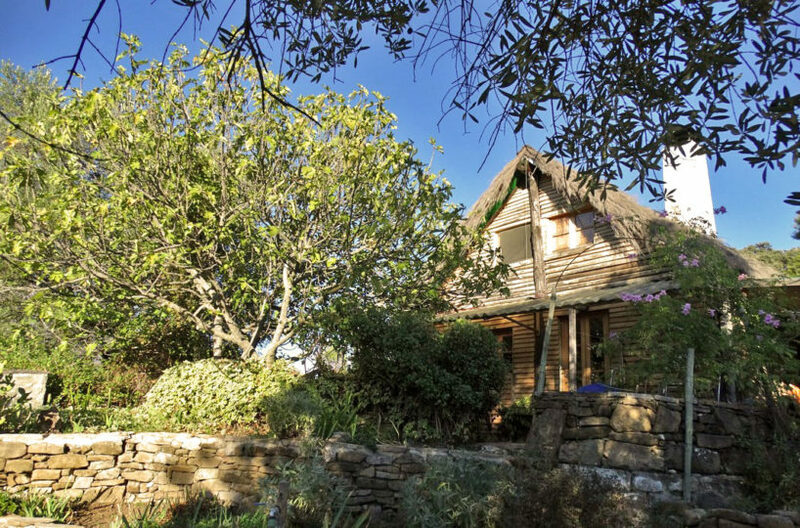 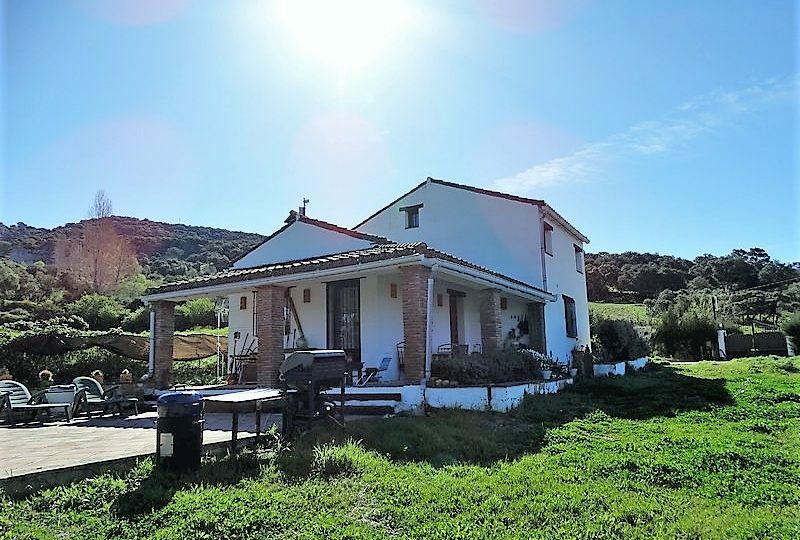 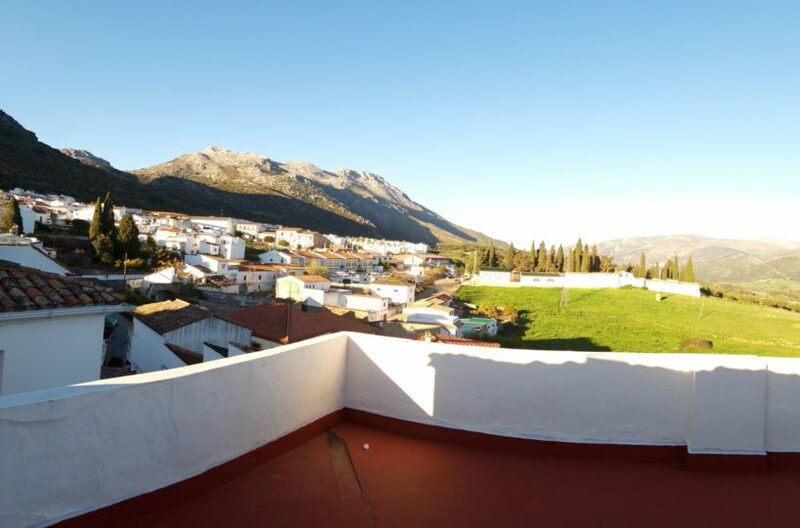 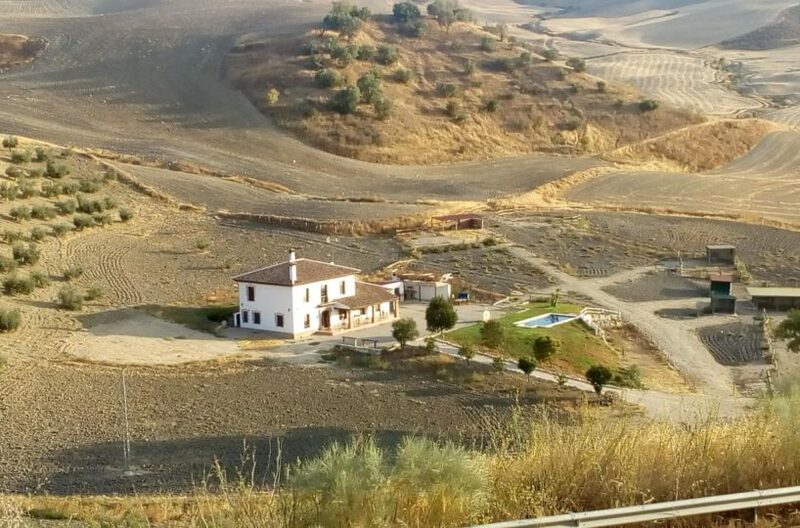 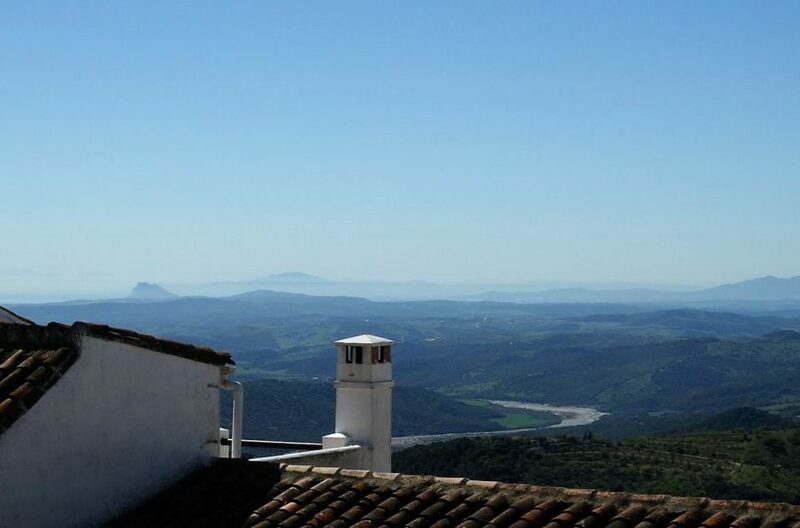 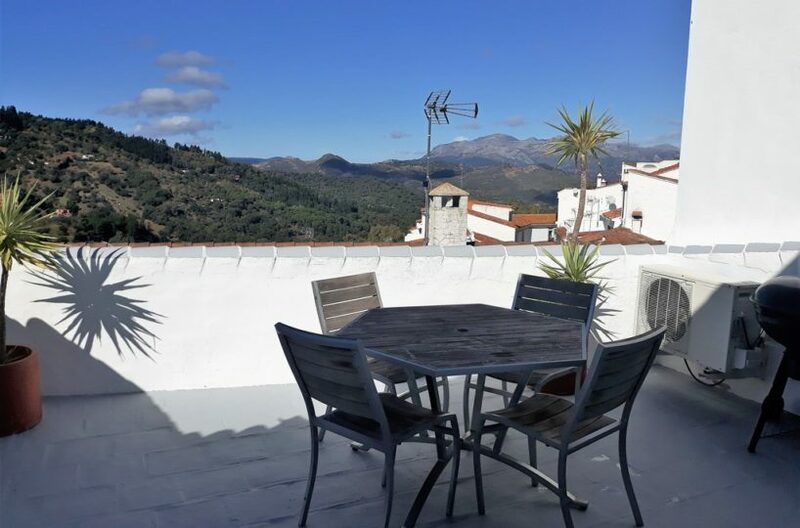 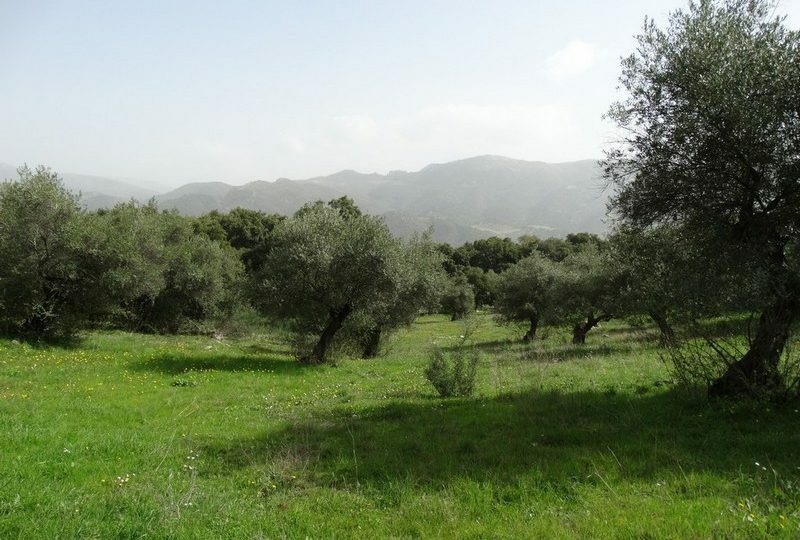 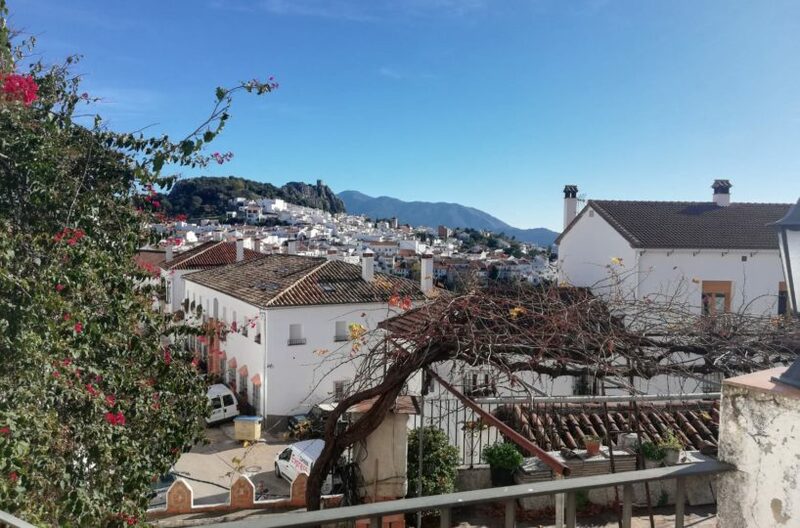 We have properties for sale in inland Andalucía, the greenest and most fertile areas in land where you never really notice the drying out of the land in summer. 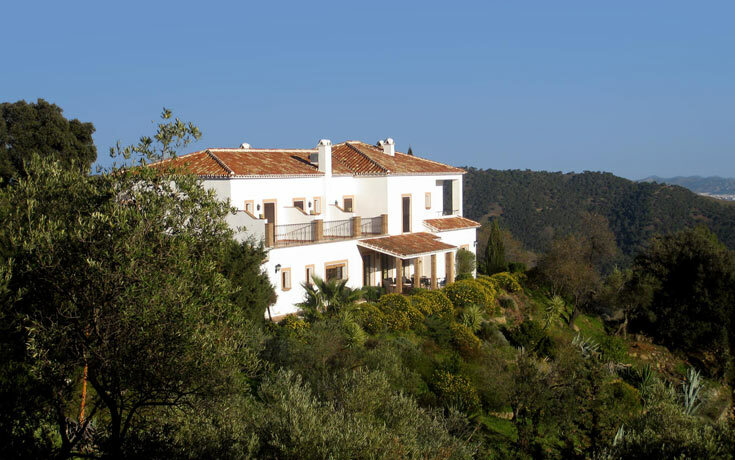 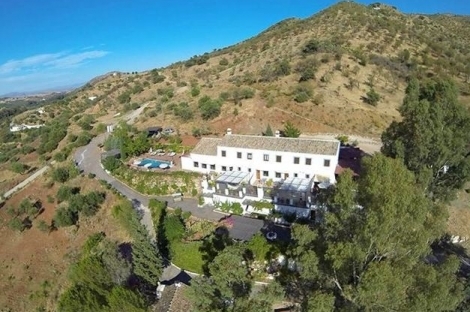 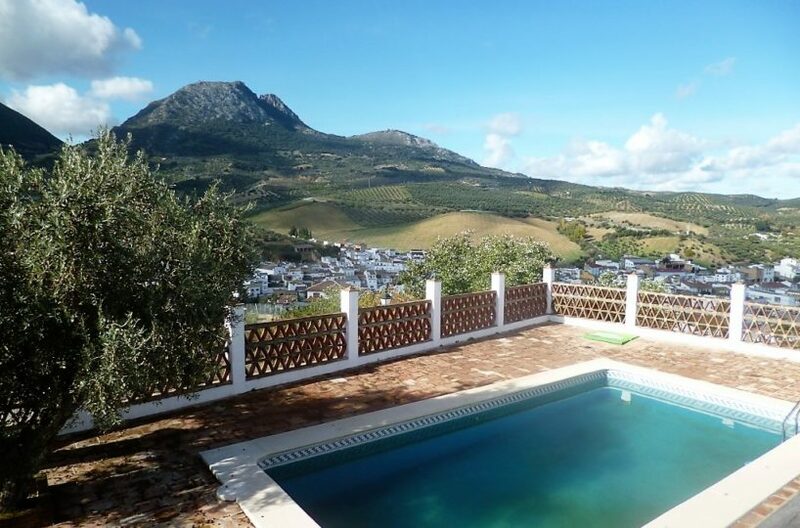 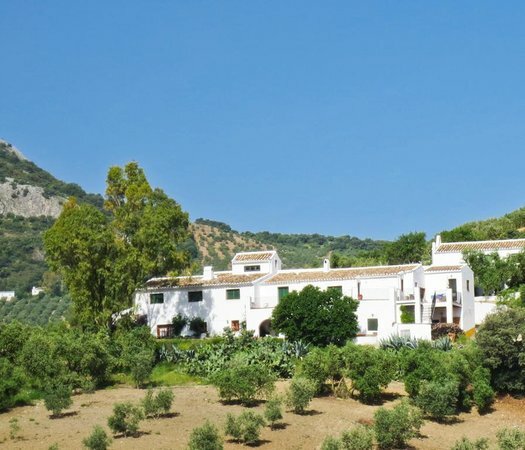 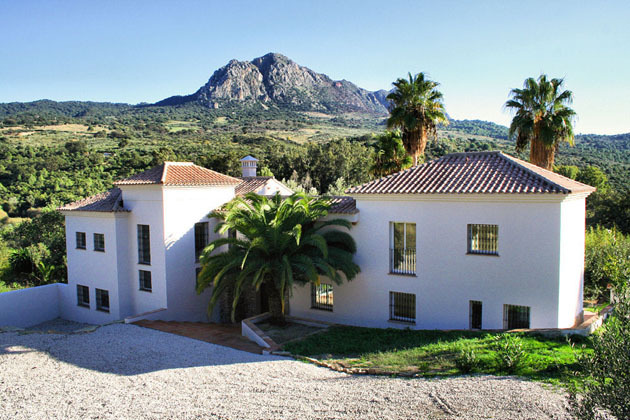 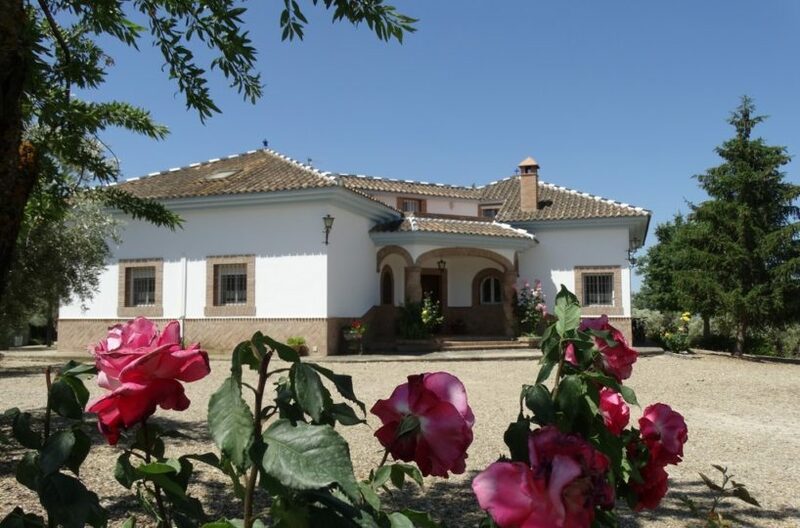 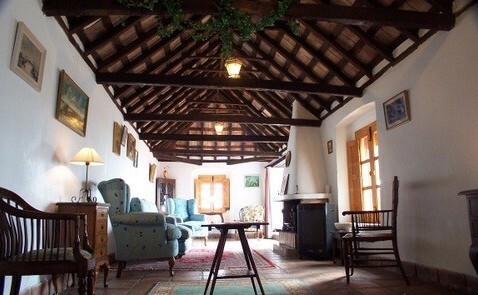 From Luxury villas and country homes in Gaucinoverlooking the straights, to sustainable getaways in the Genal valley, Agricultural and equestrian properties in Cortes de la frontera and Jimena, Traditional farm houses and cortijos for sale inland costa de la luz between Vejer and Benalup and Medina, Impressive country palaces near seville and Rural hotels and BnB’s in Ronda. 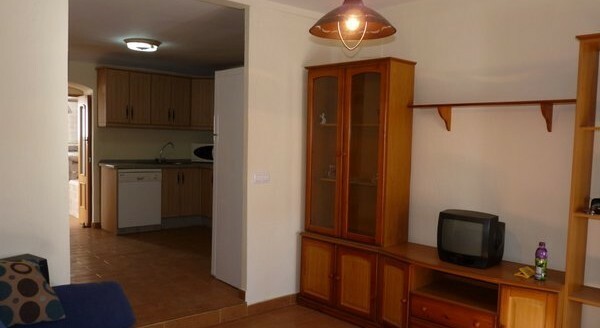 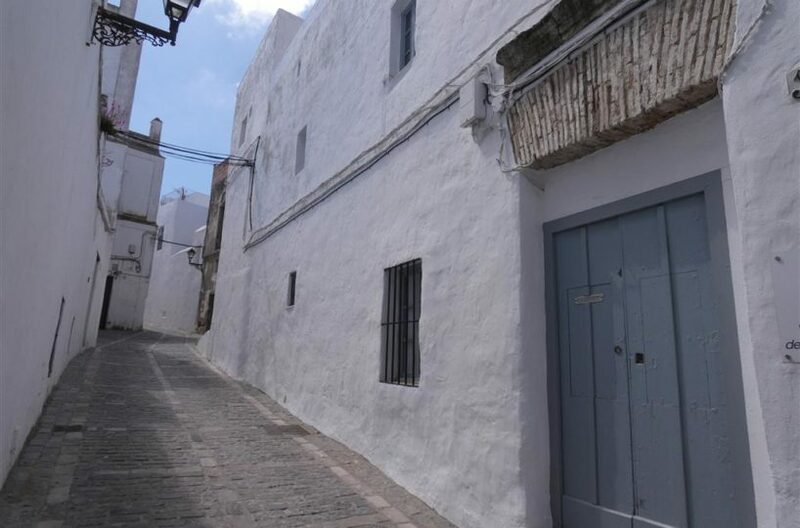 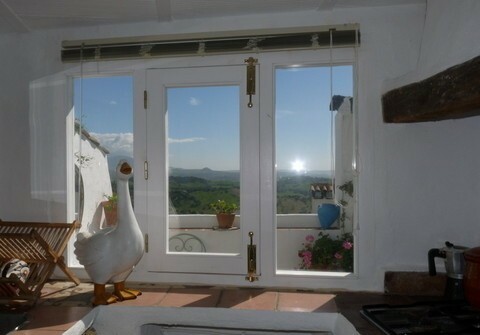 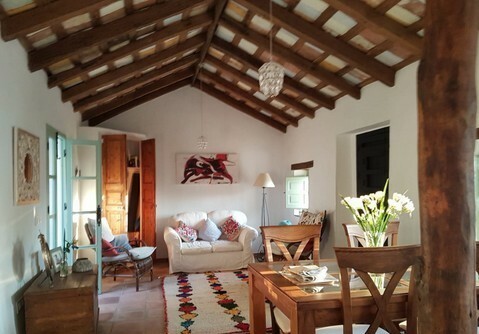 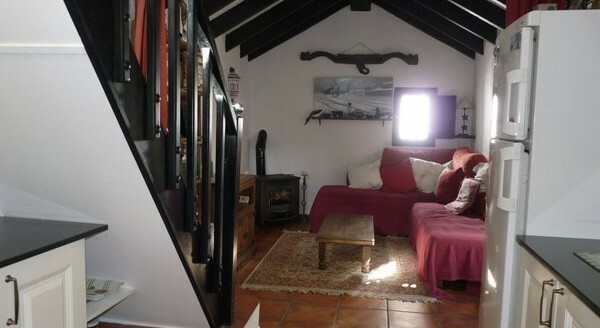 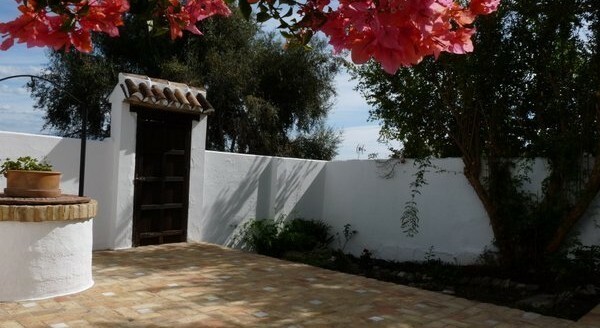 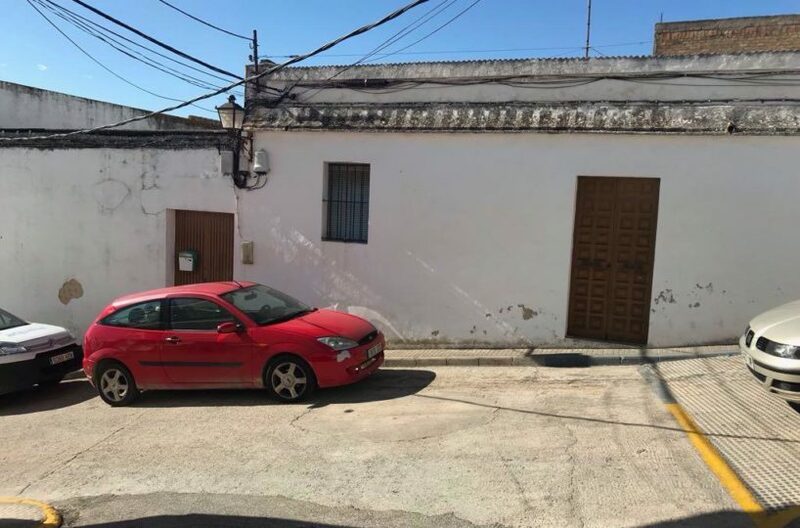 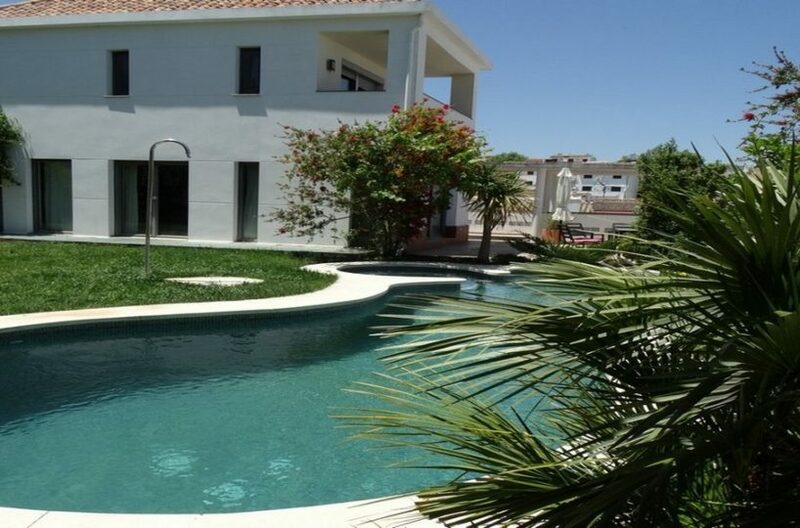 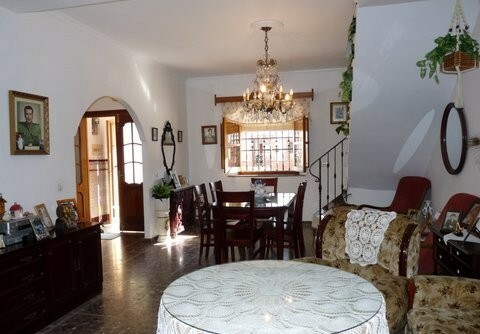 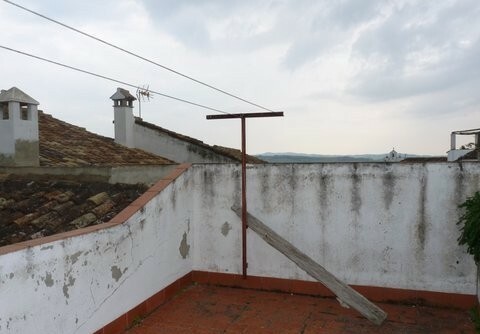 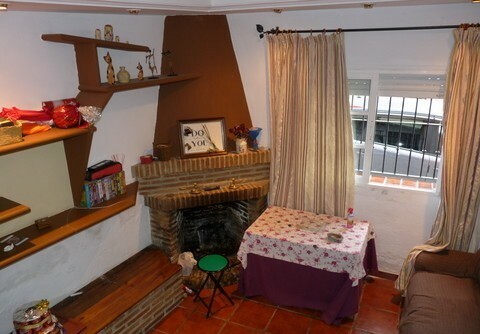 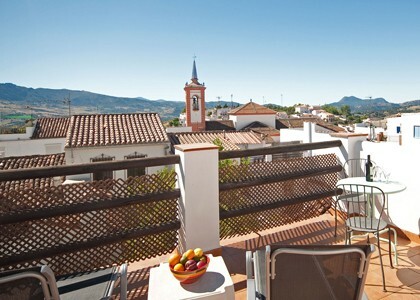 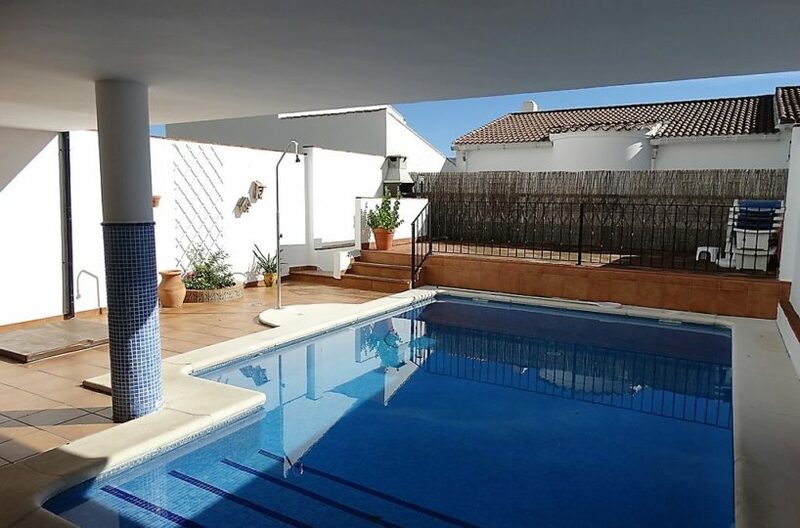 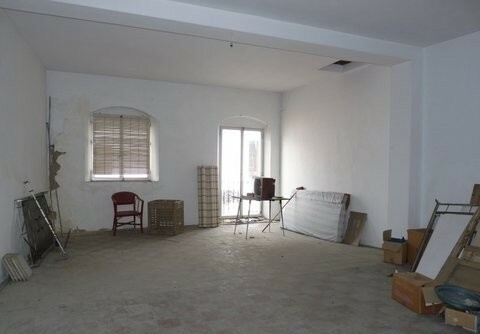 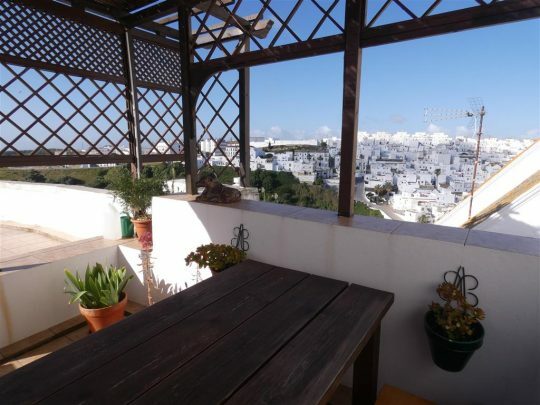 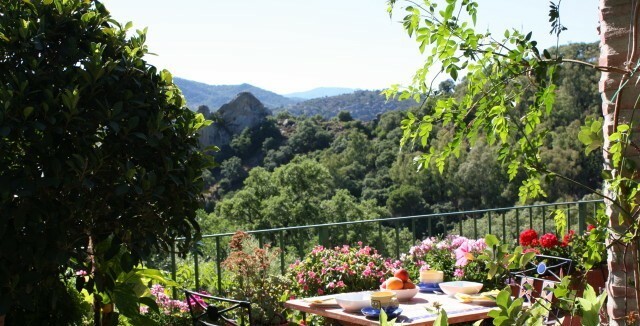 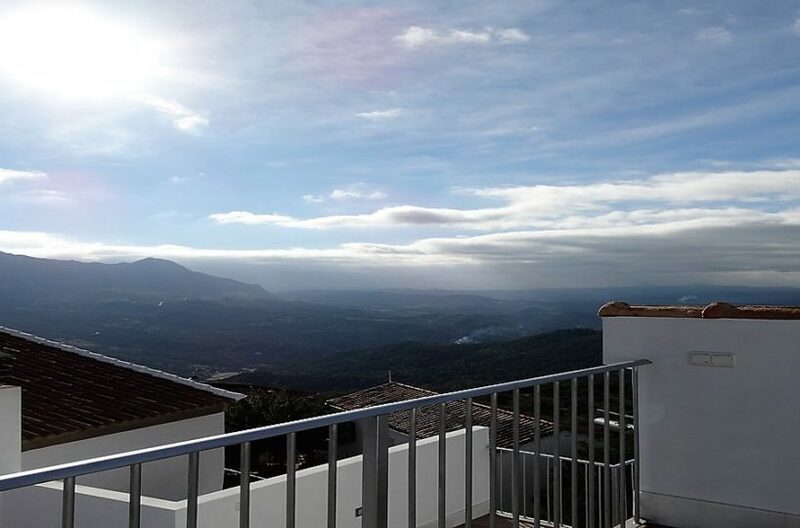 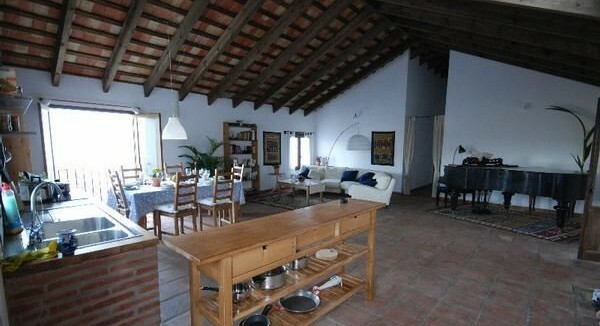 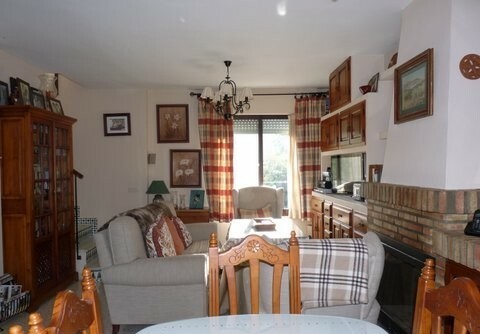 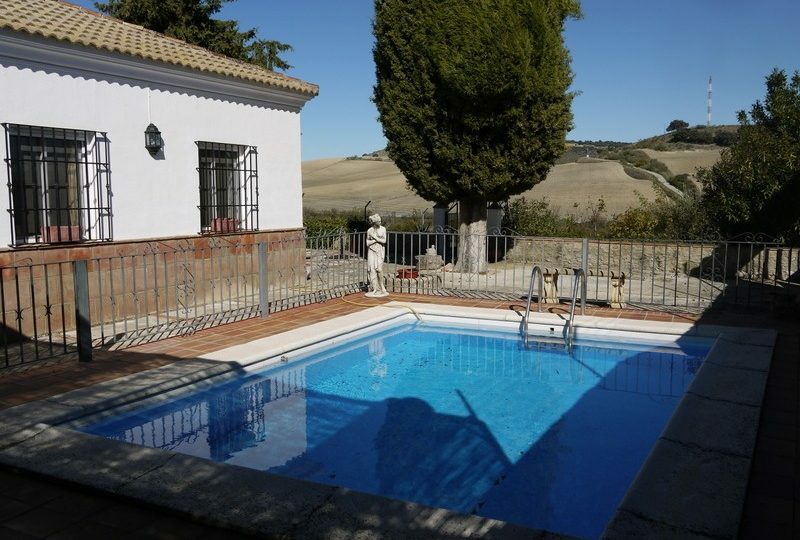 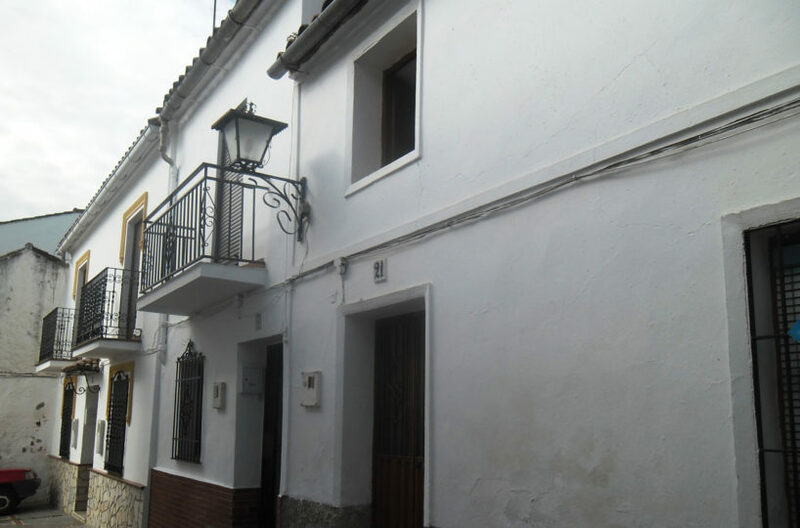 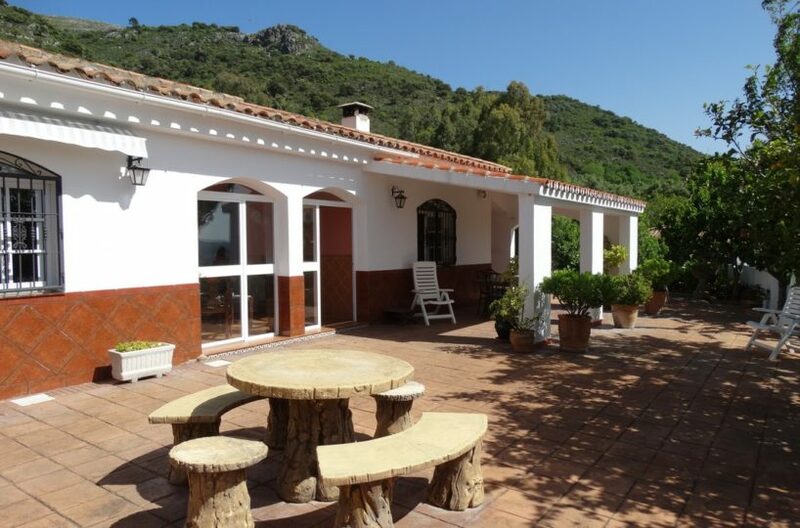 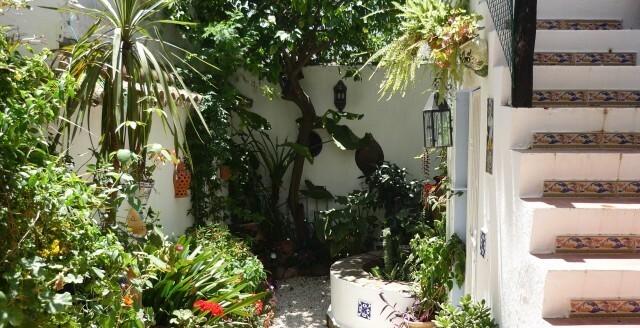 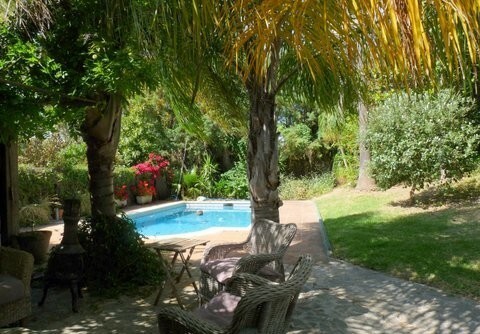 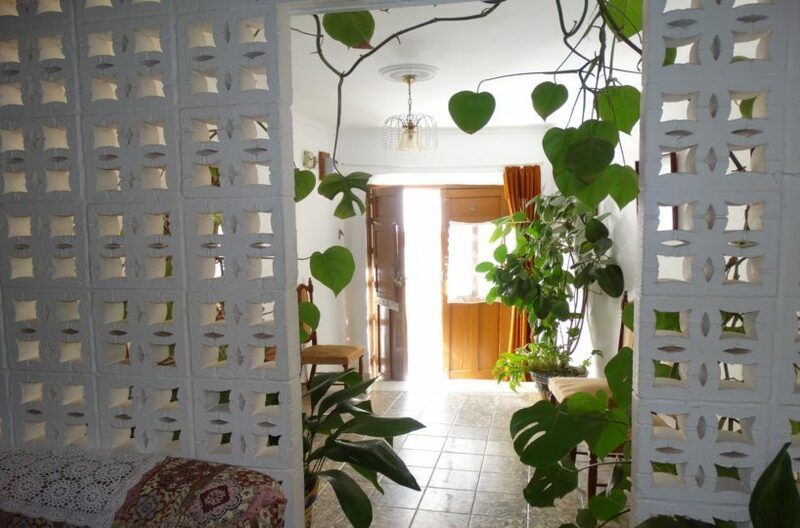 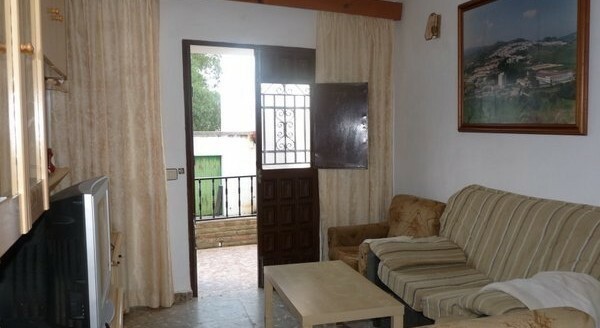 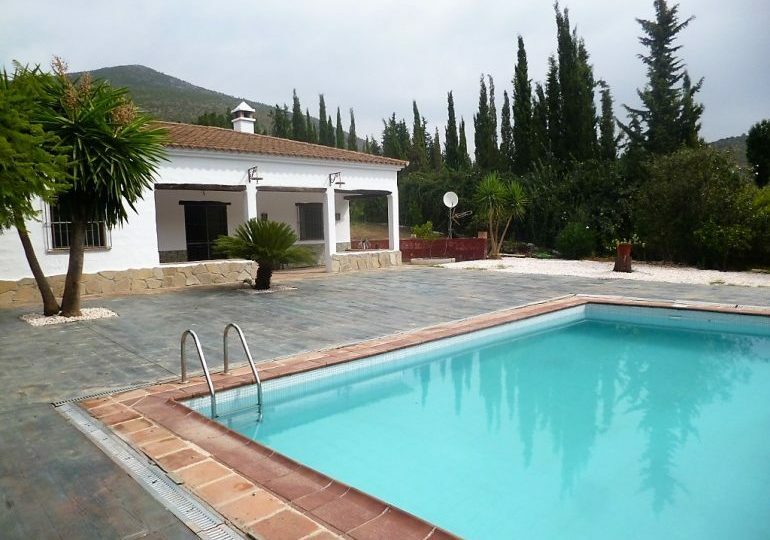 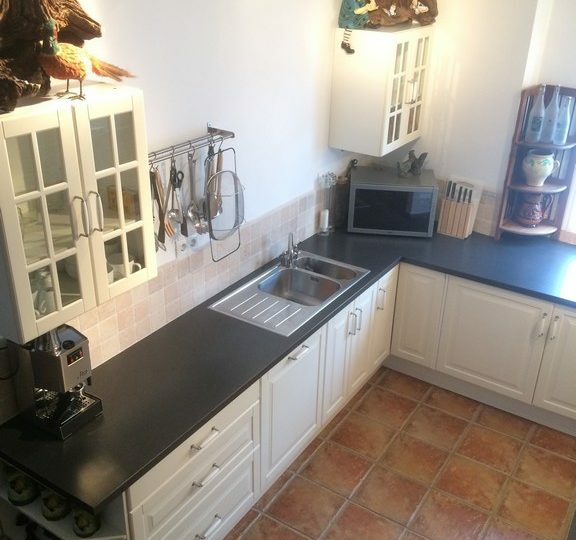 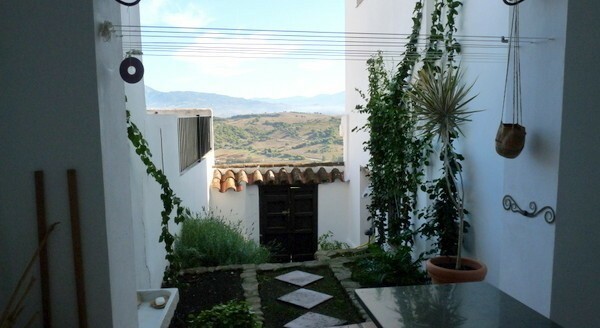 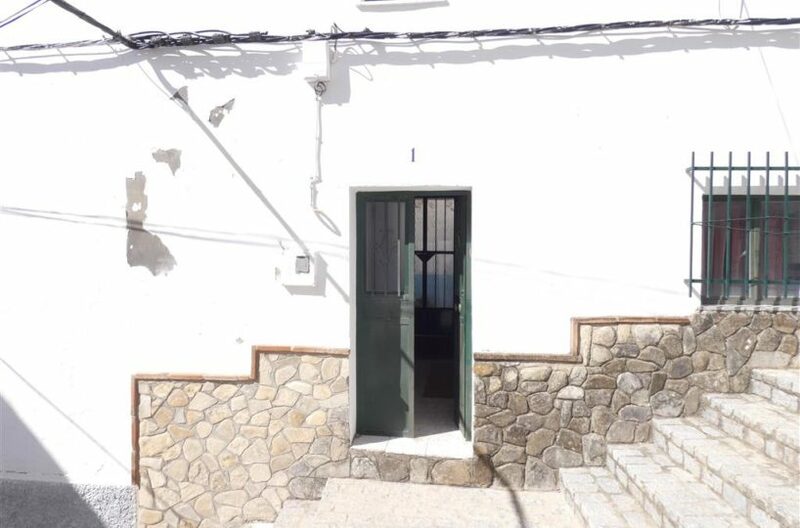 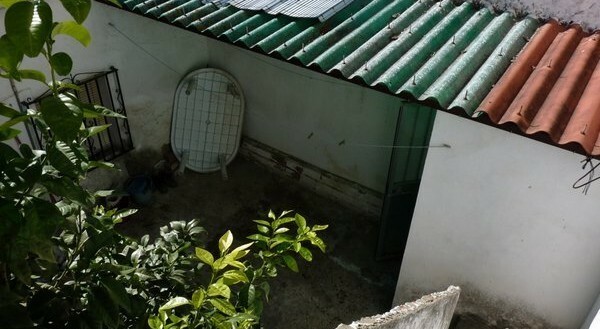 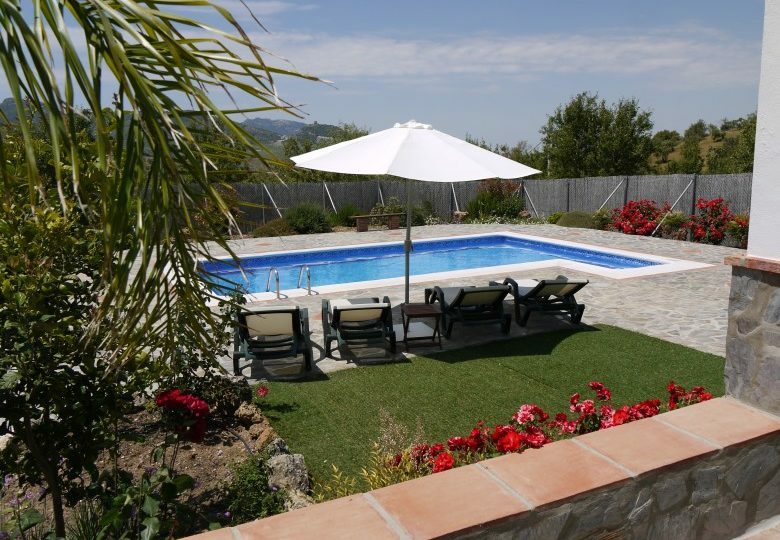 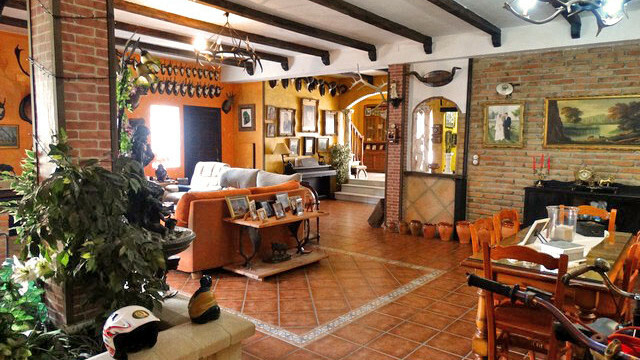 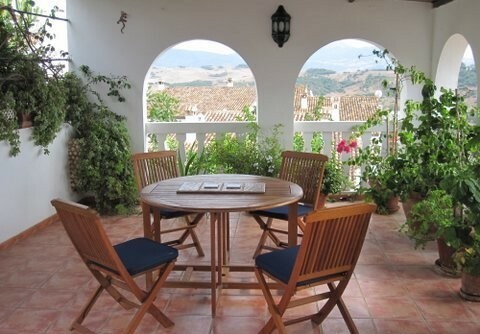 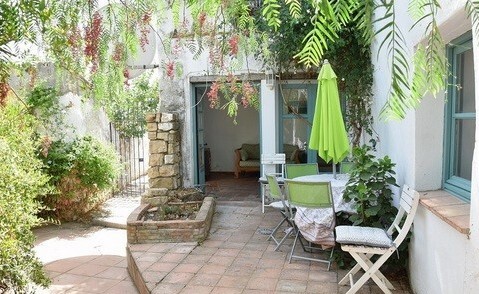 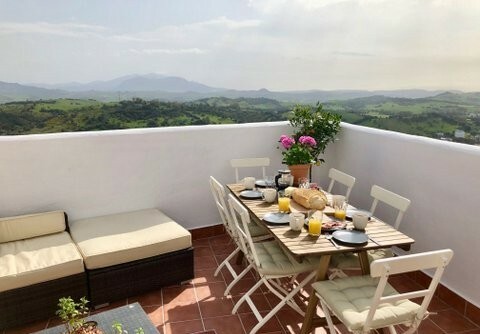 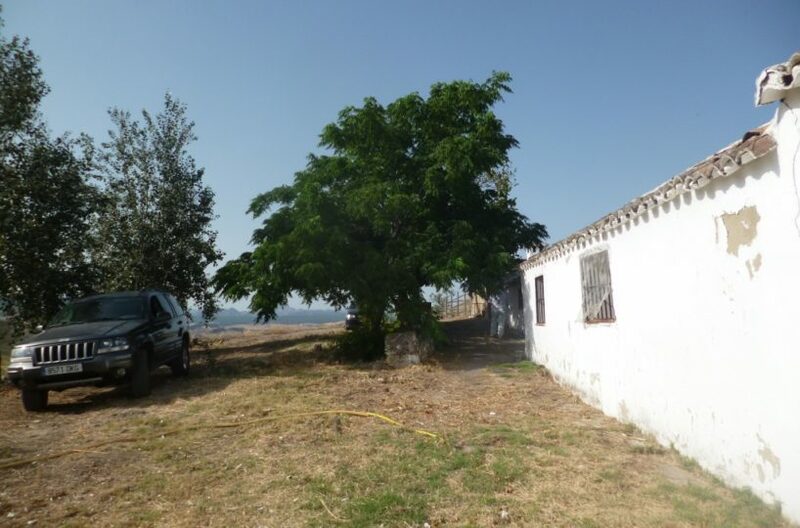 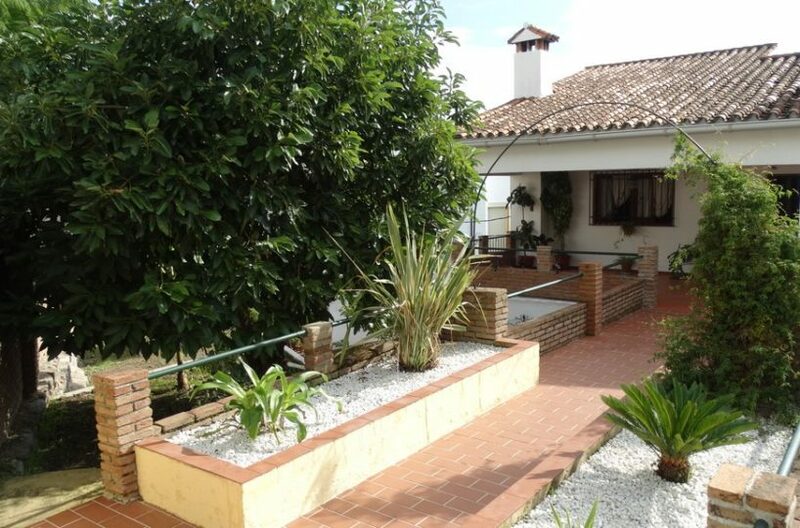 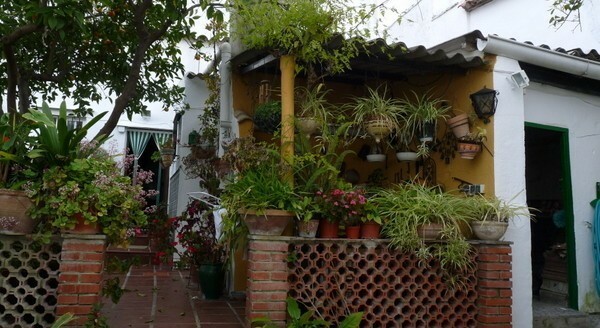 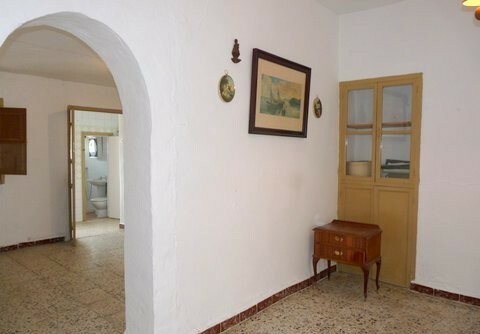 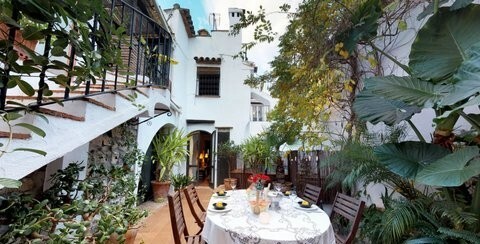 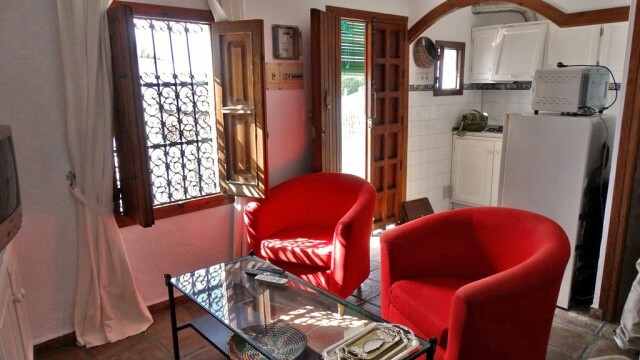 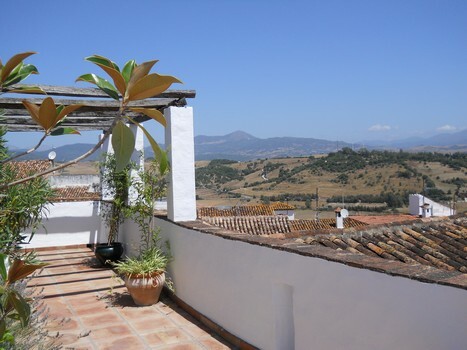 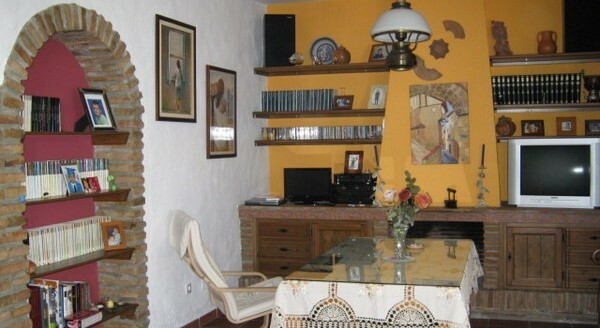 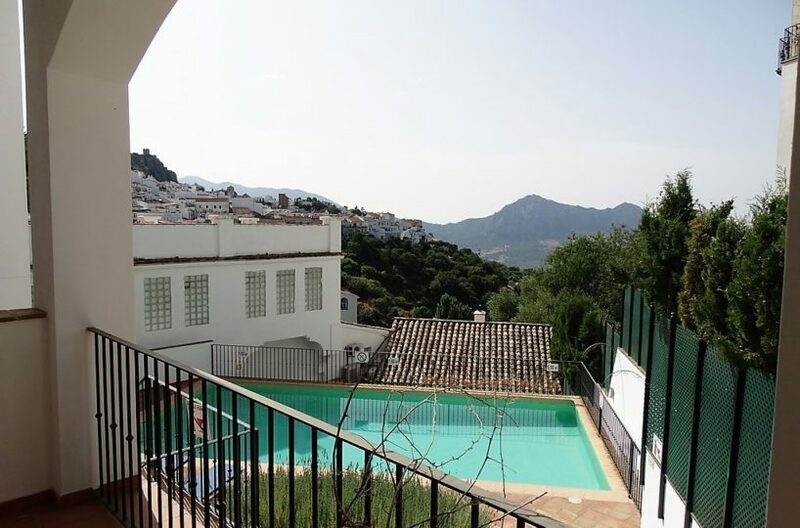 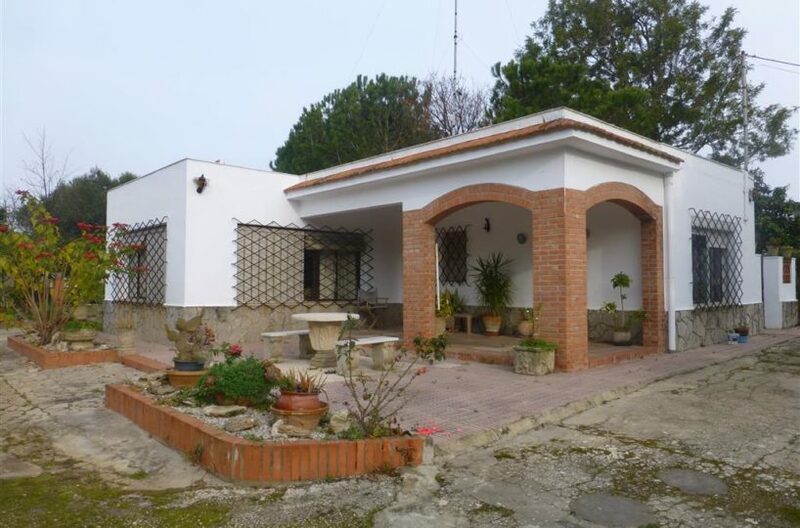 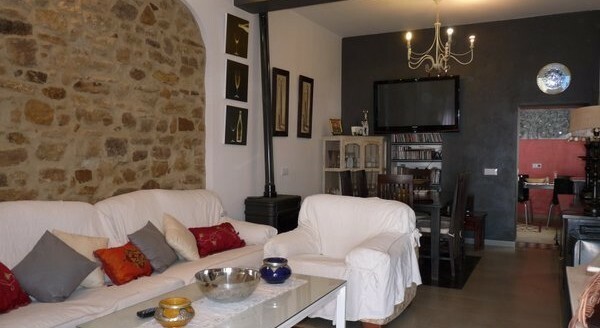 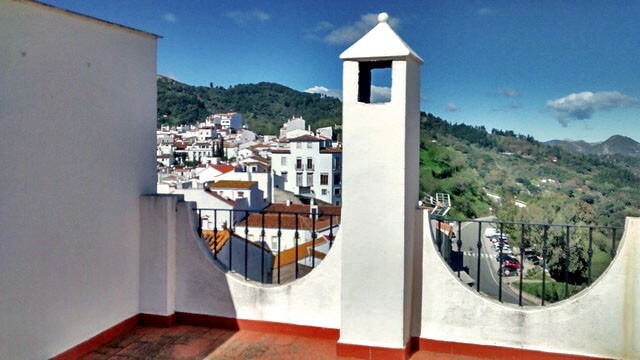 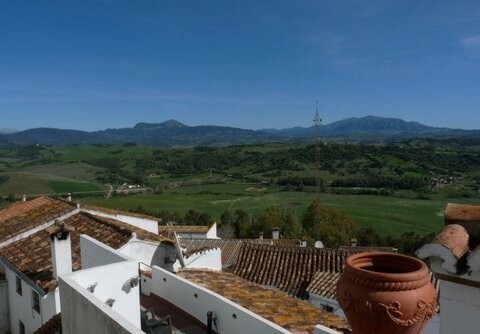 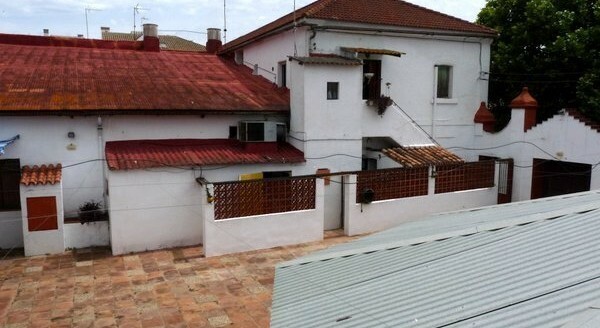 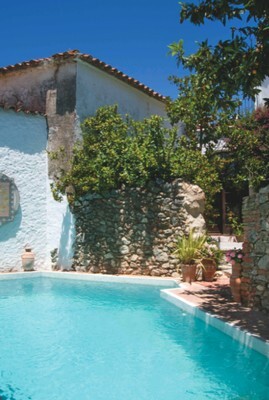 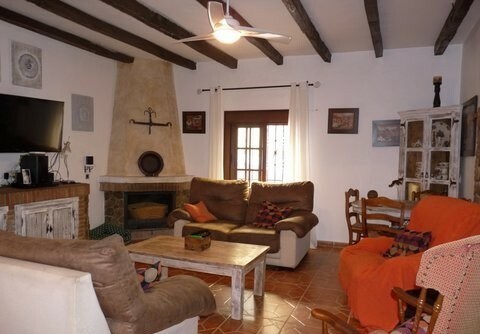 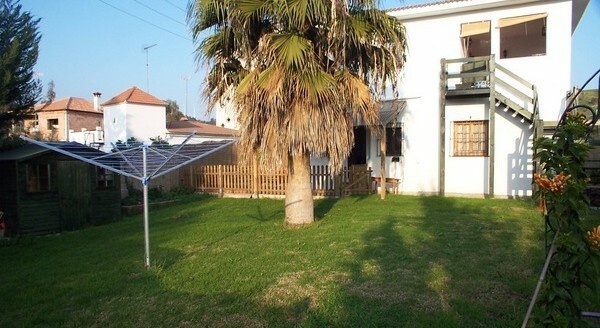 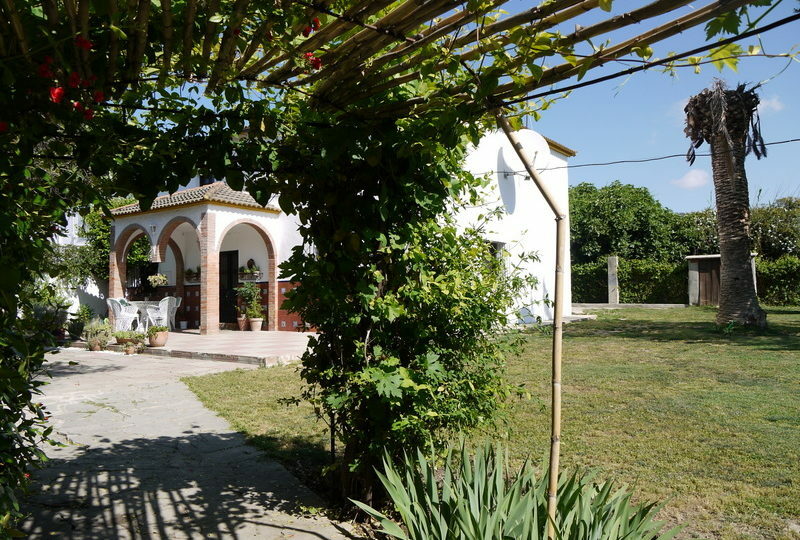 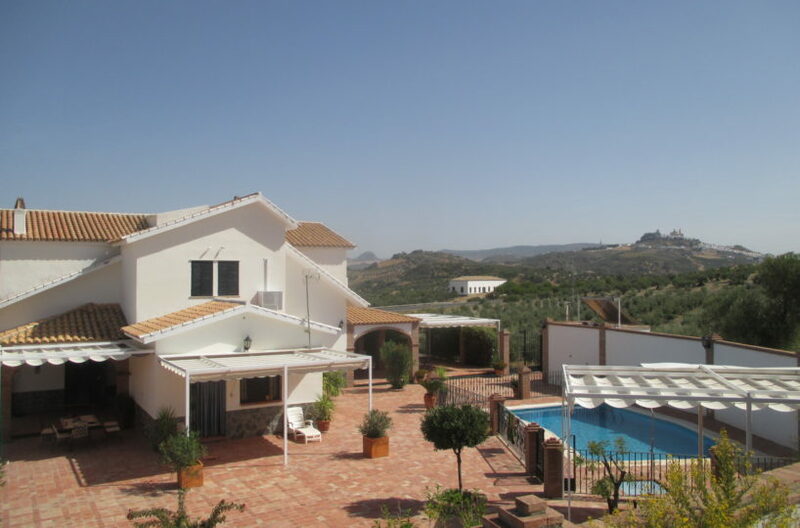 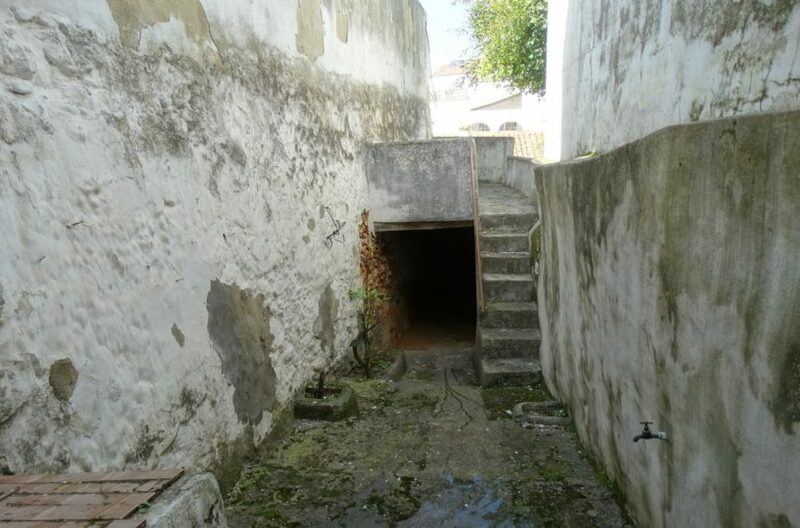 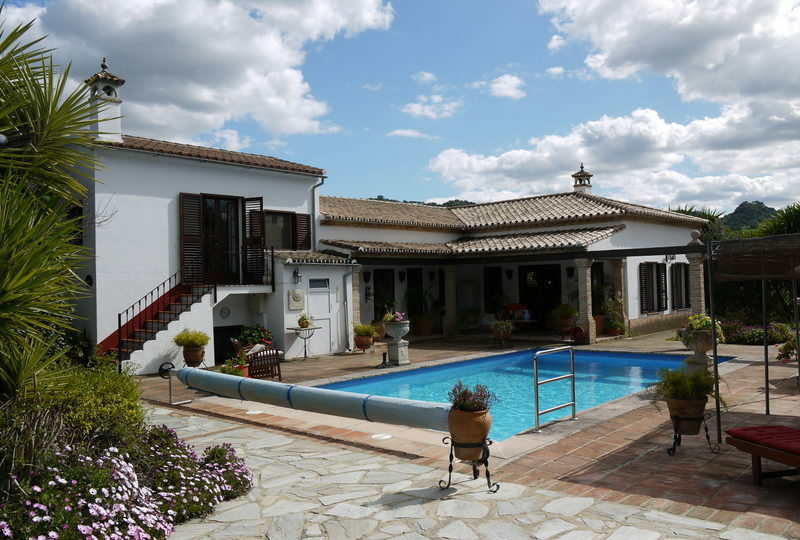 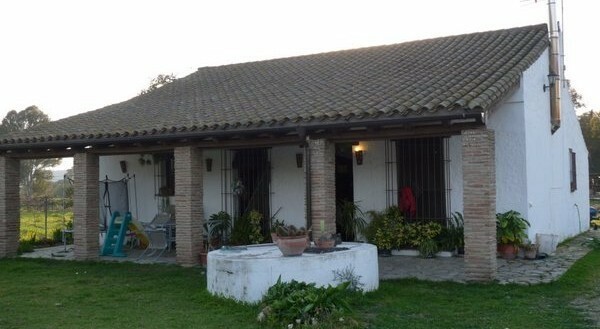 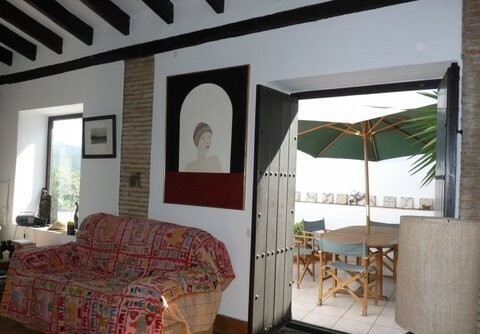 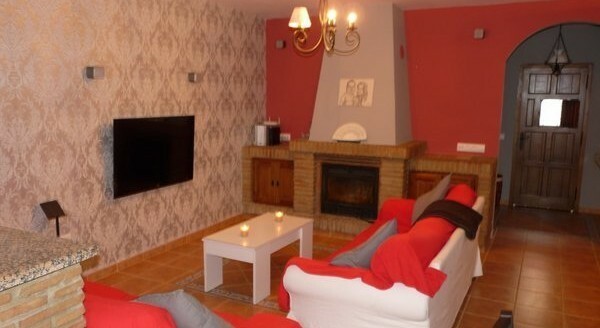 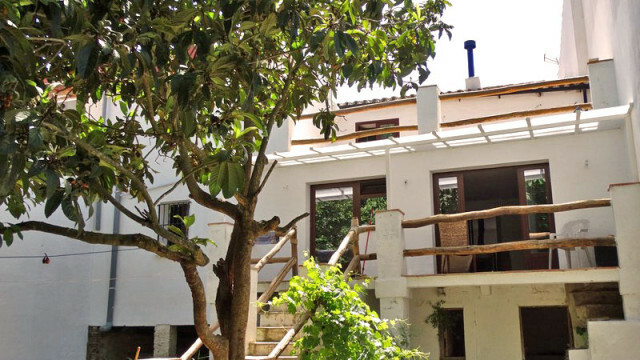 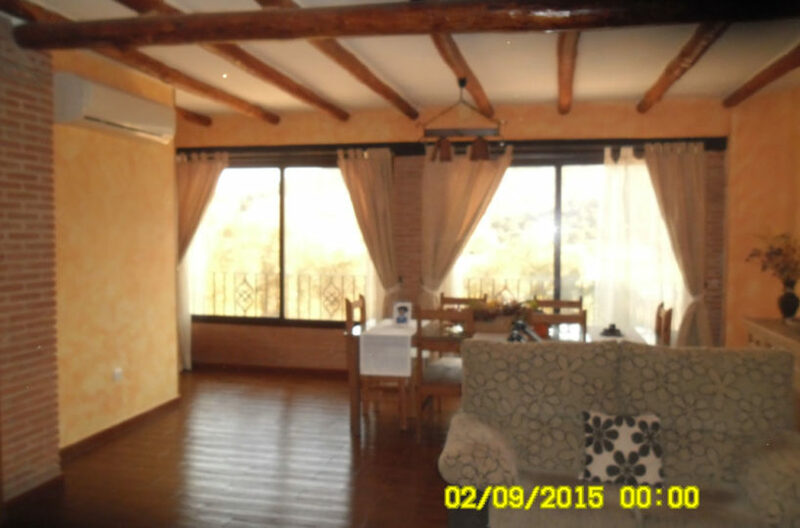 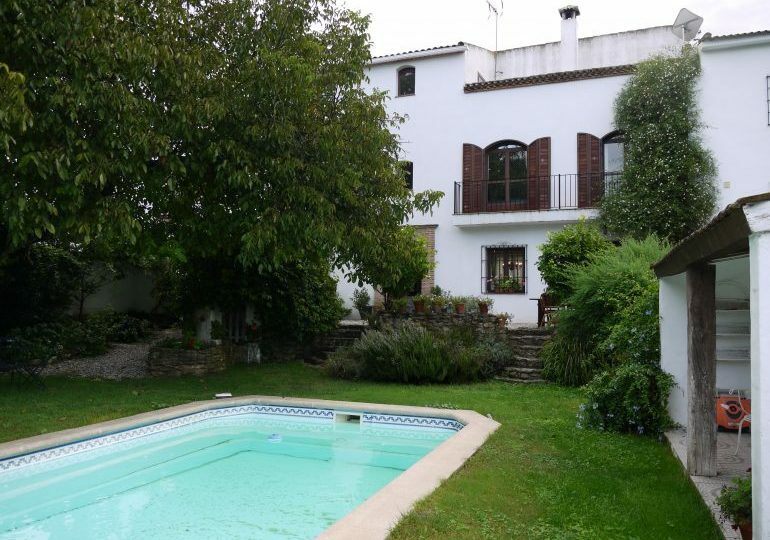 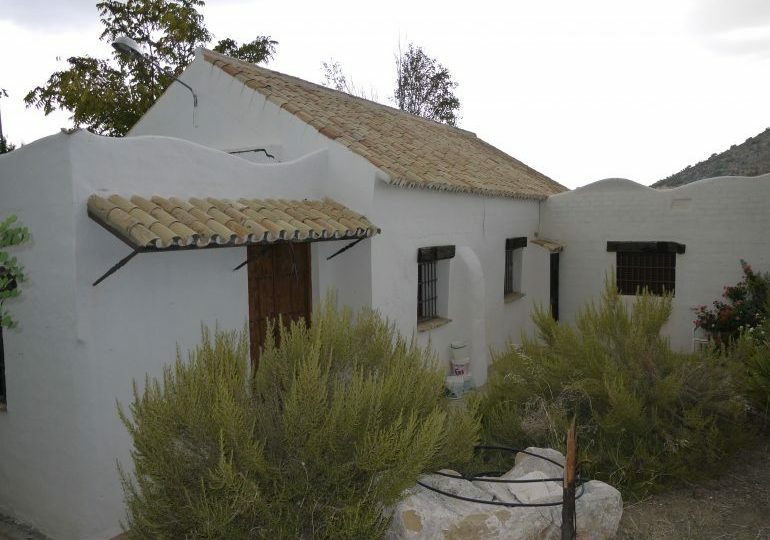 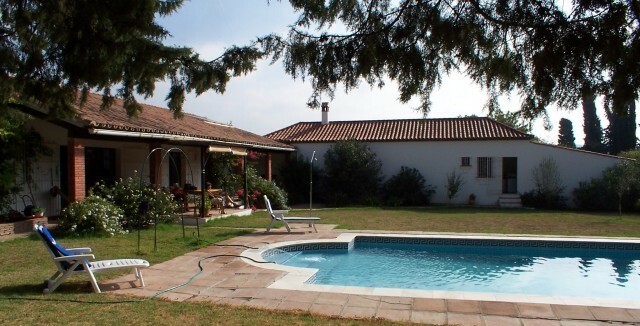 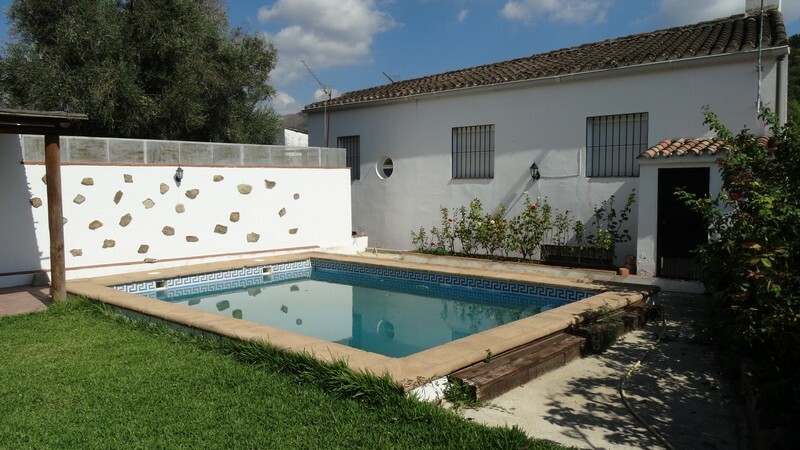 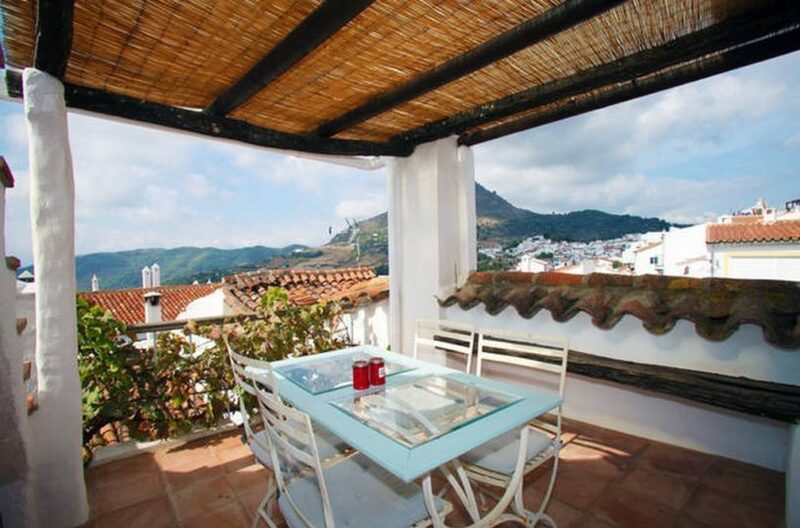 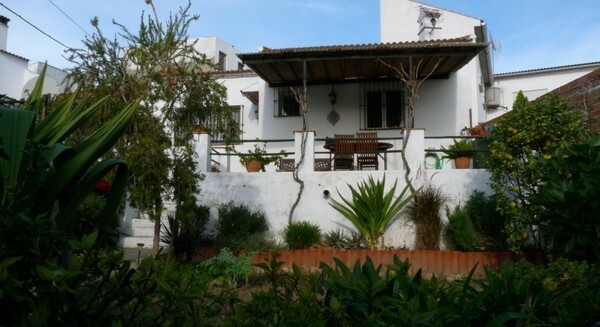 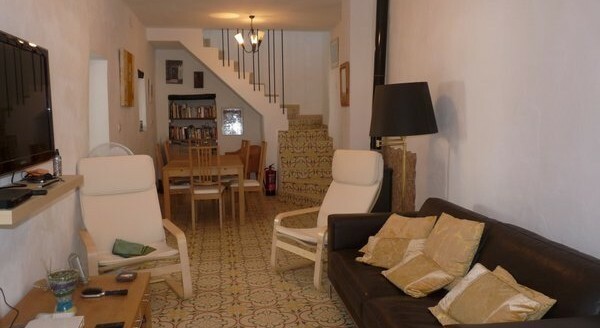 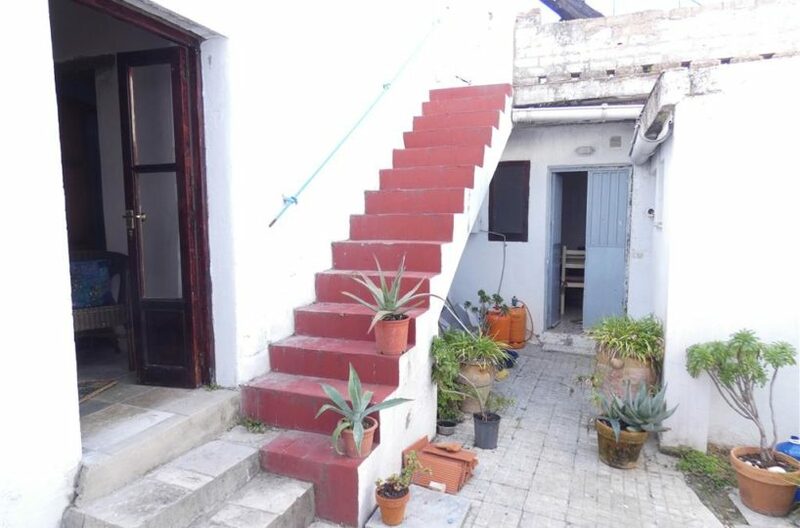 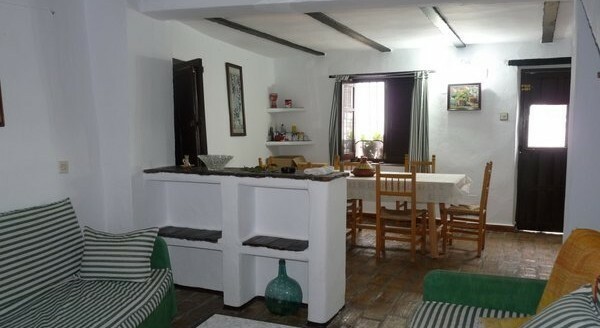 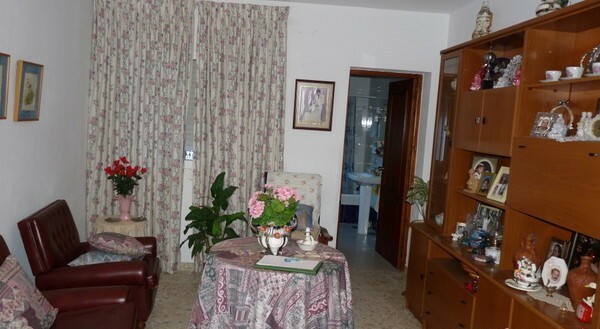 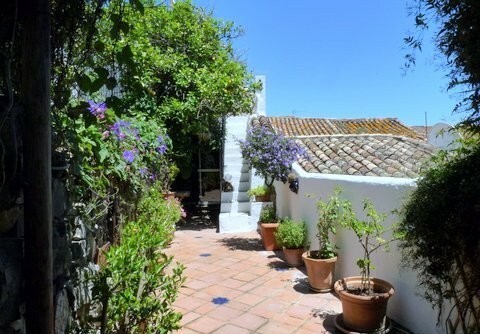 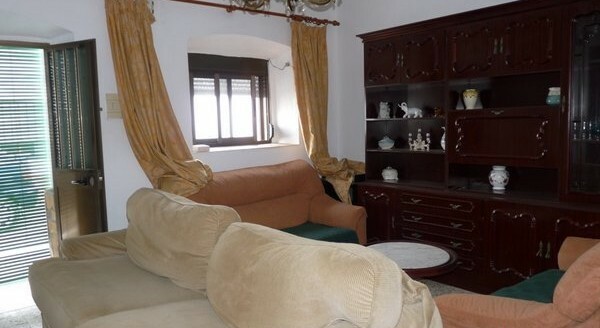 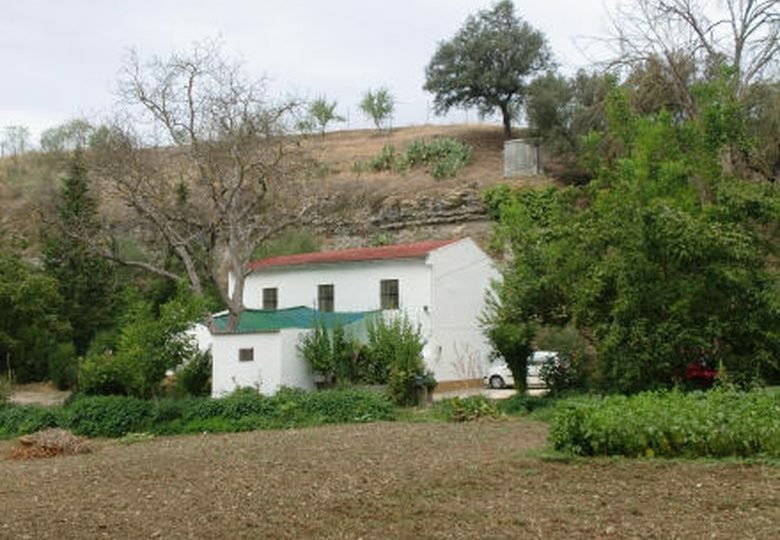 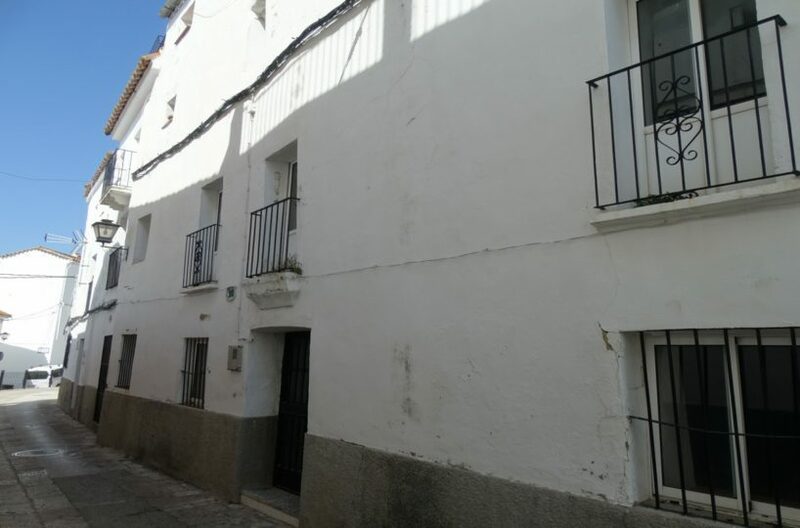 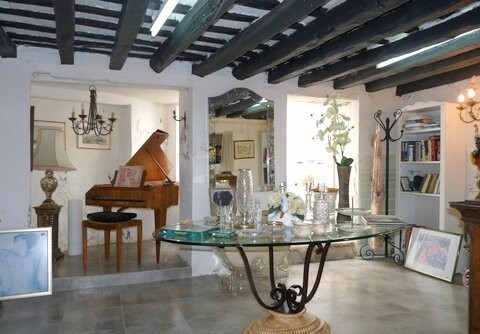 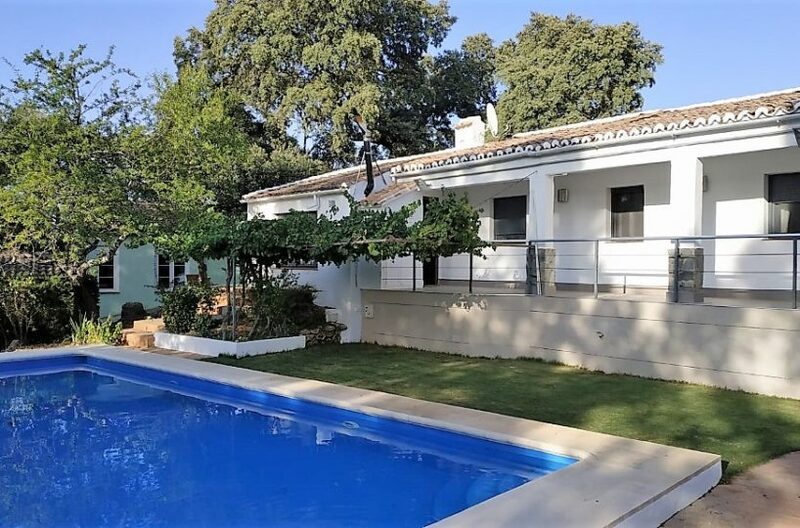 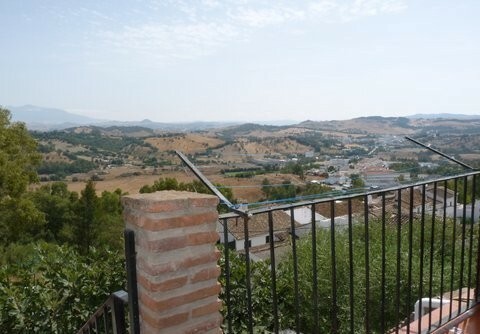 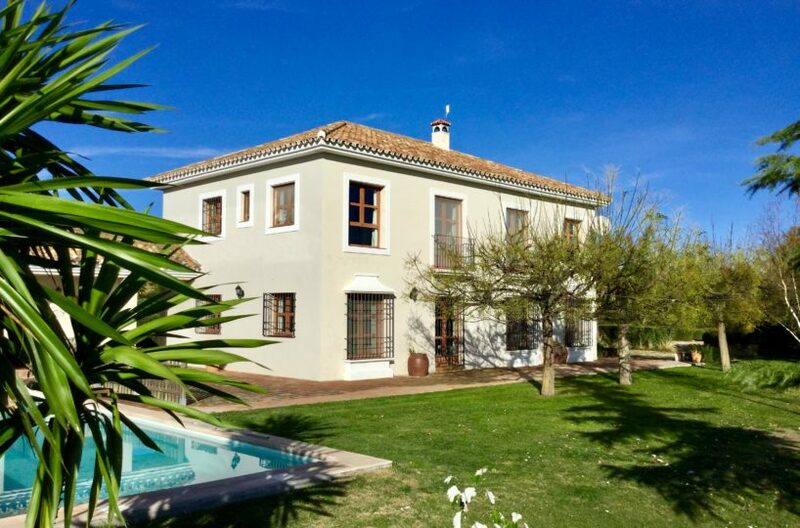 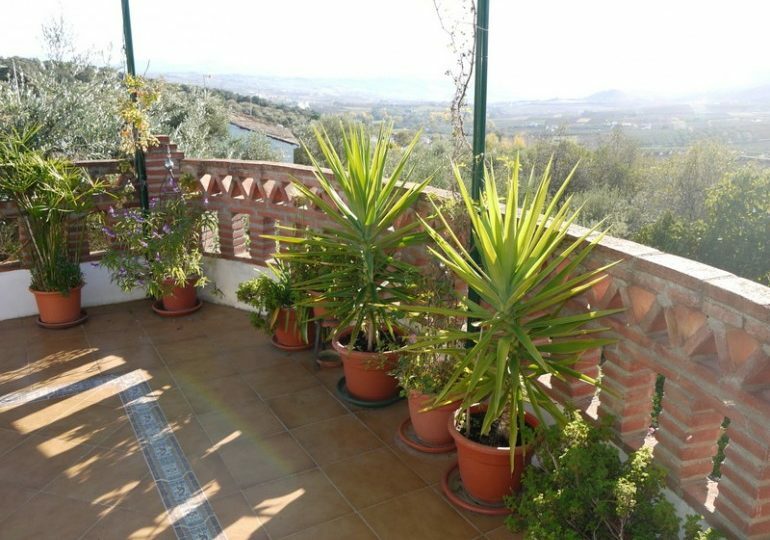 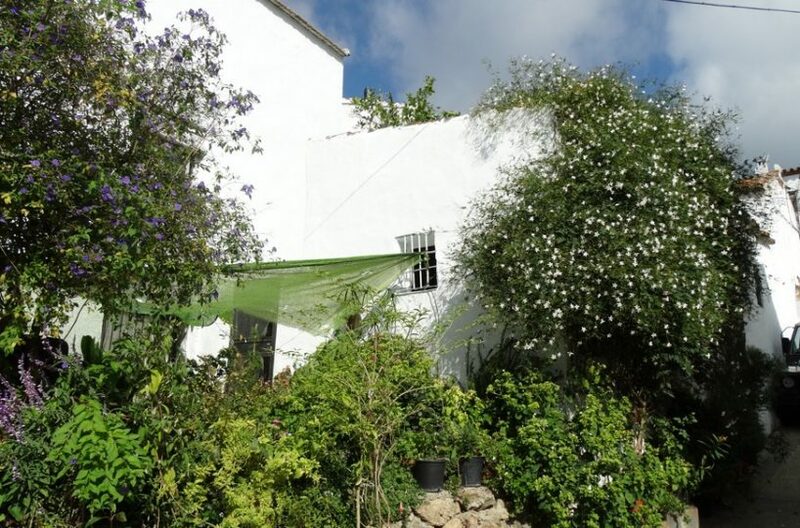 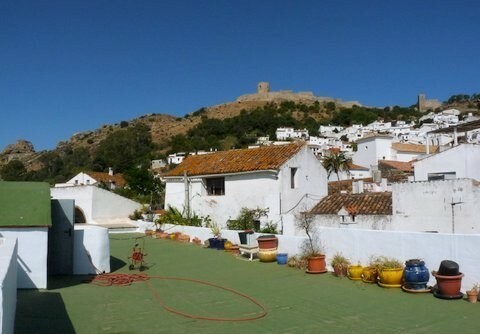 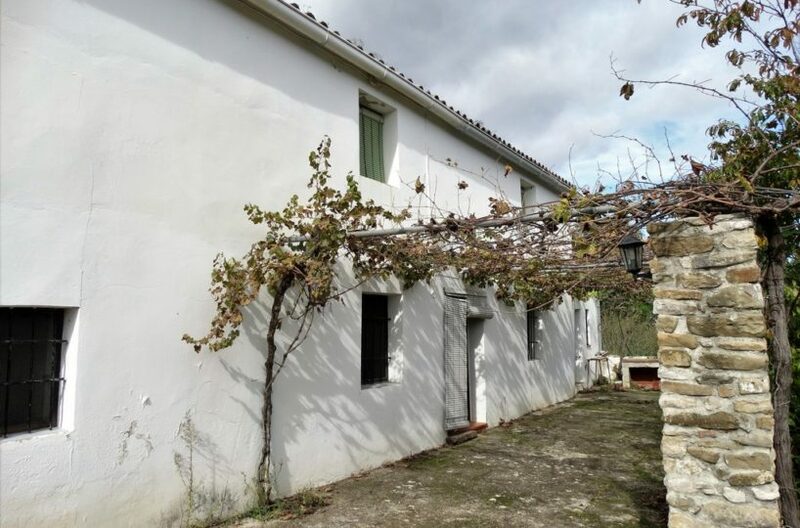 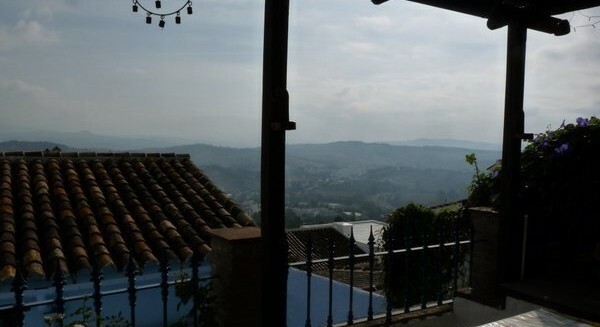 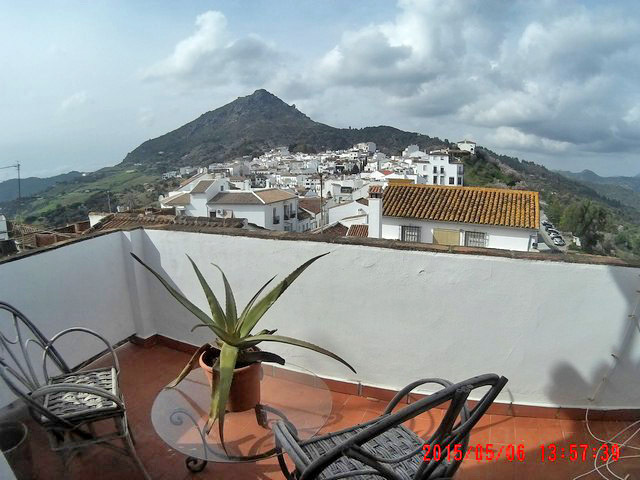 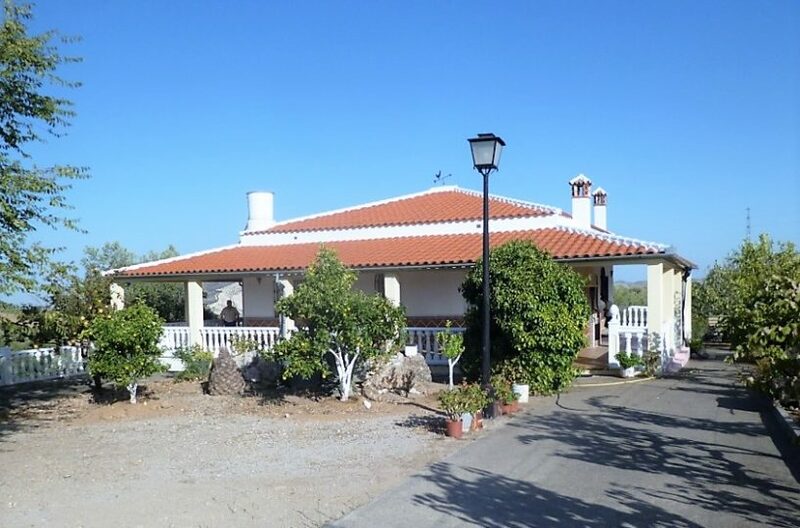 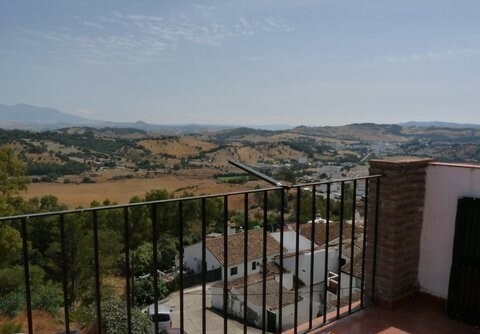 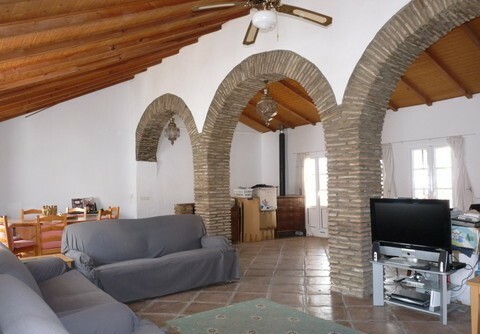 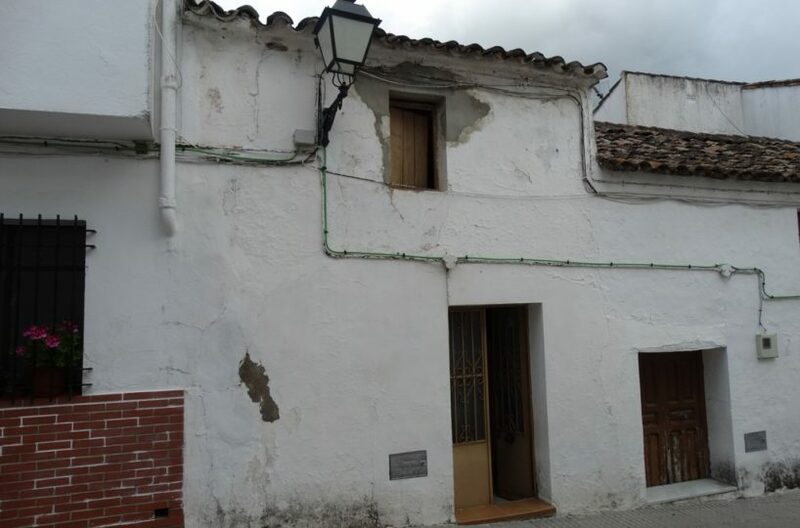 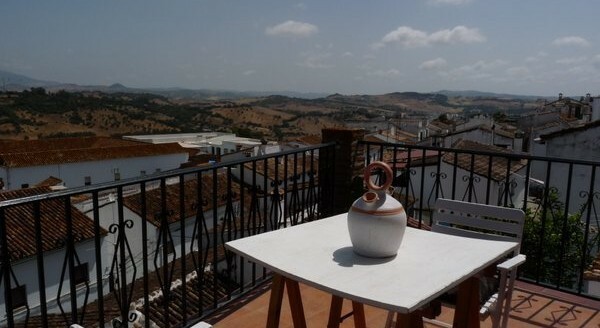 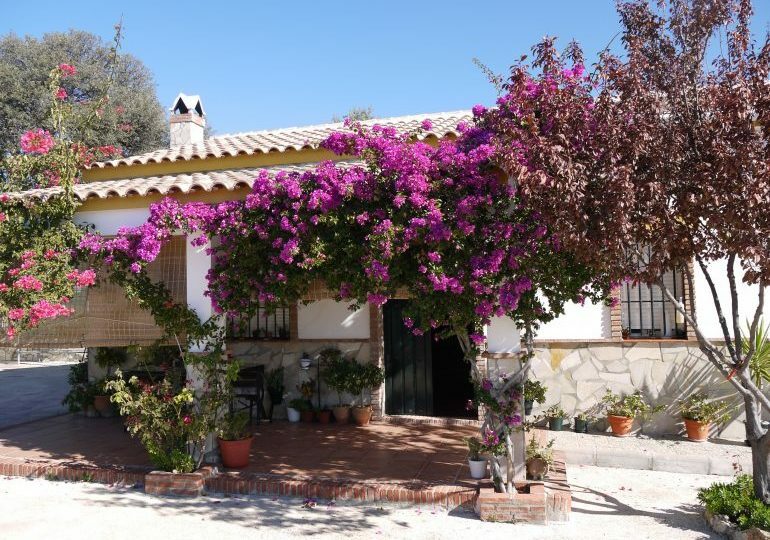 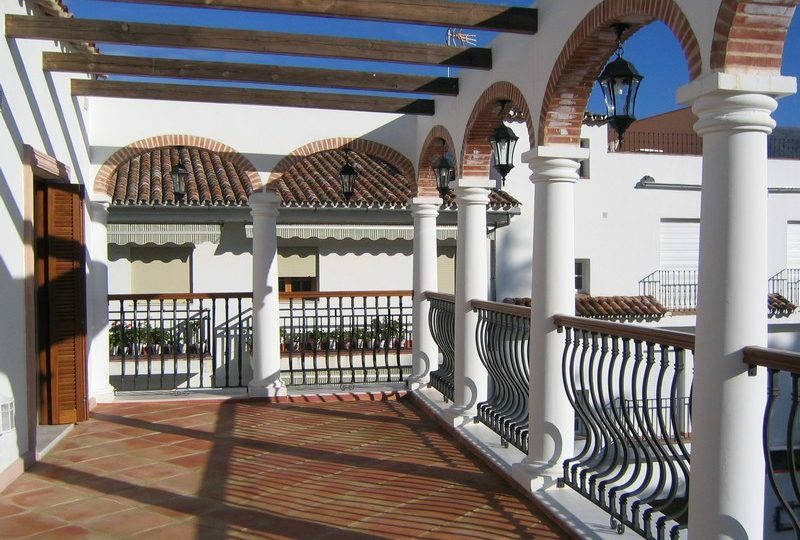 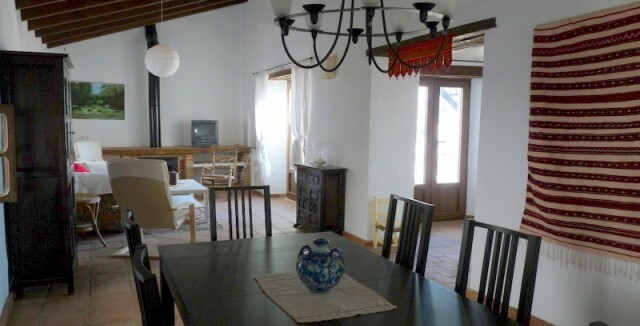 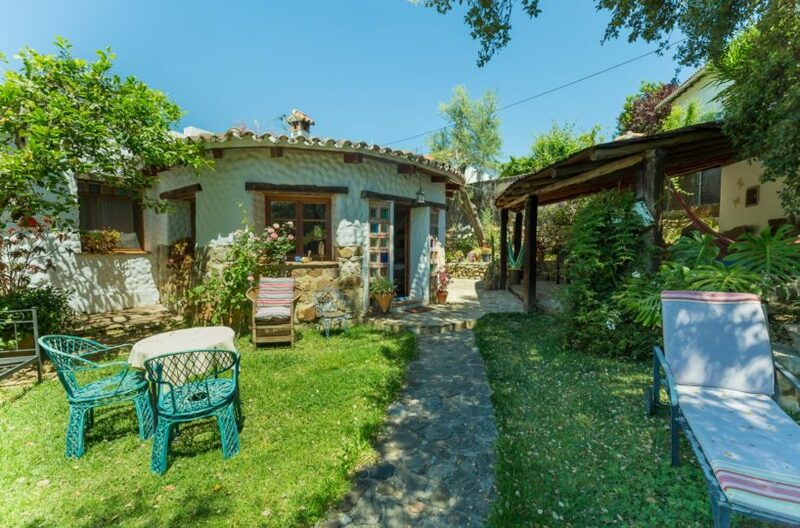 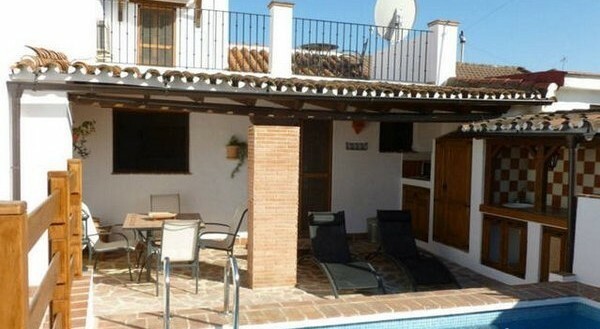 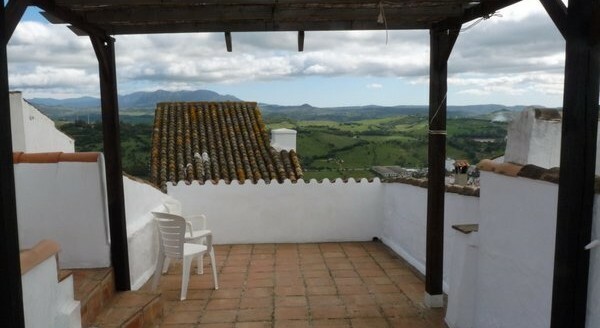 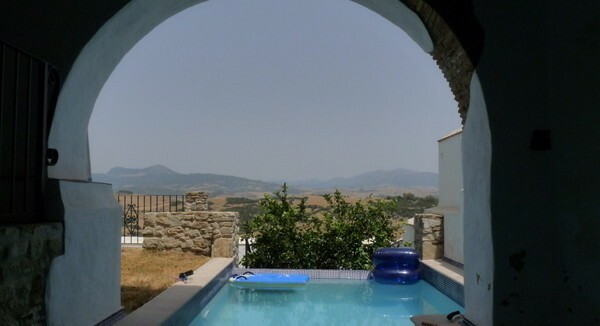 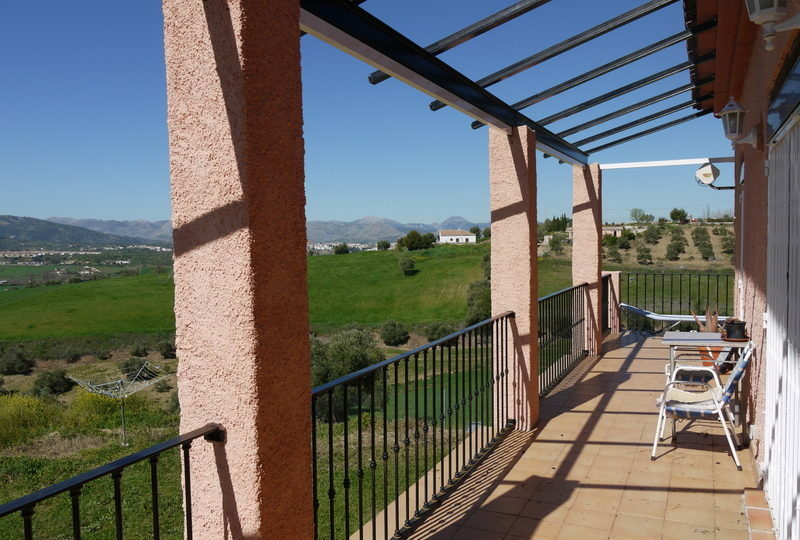 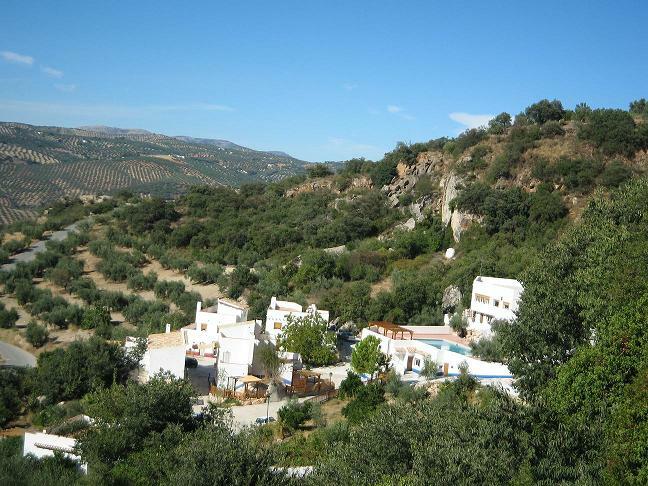 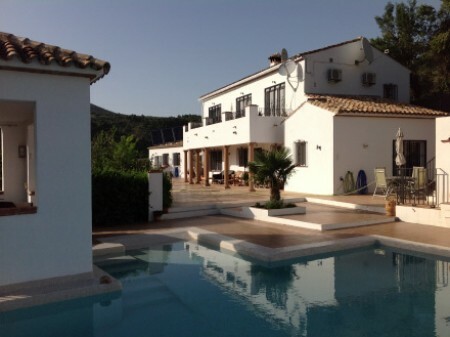 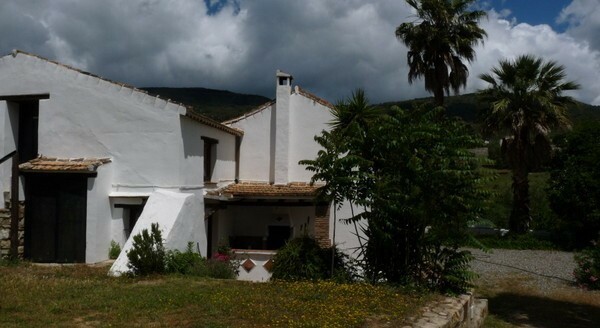 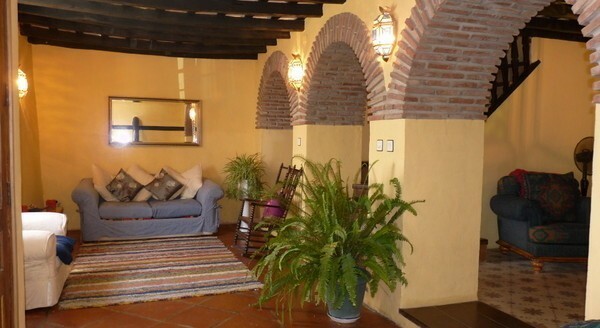 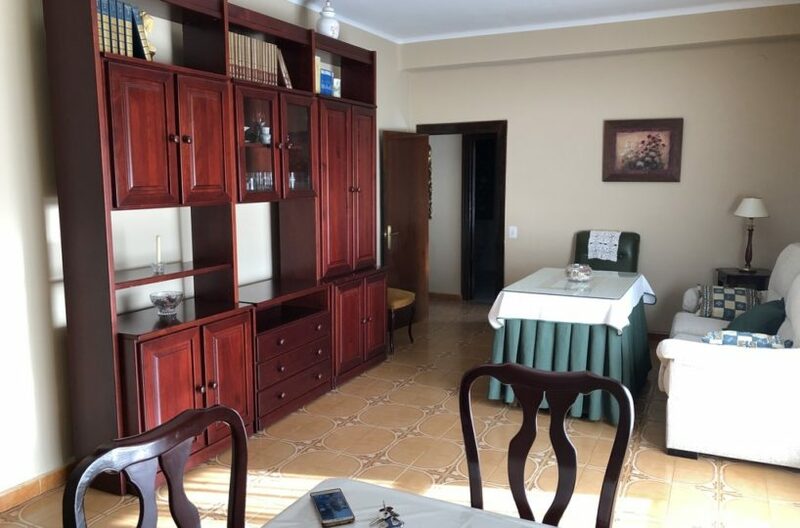 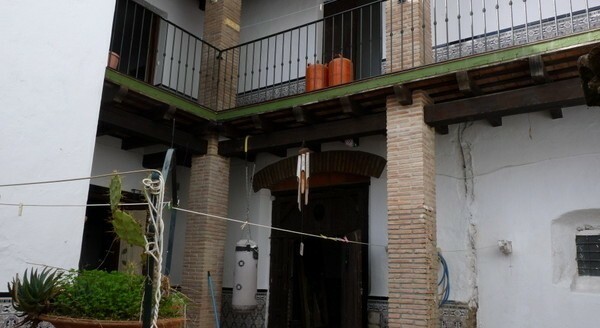 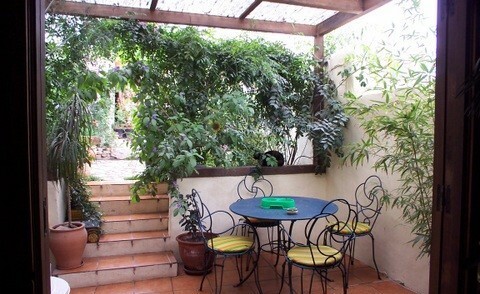 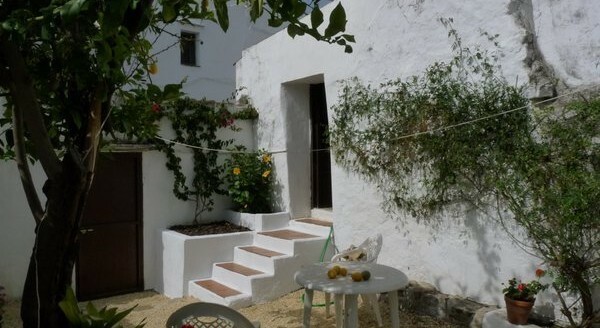 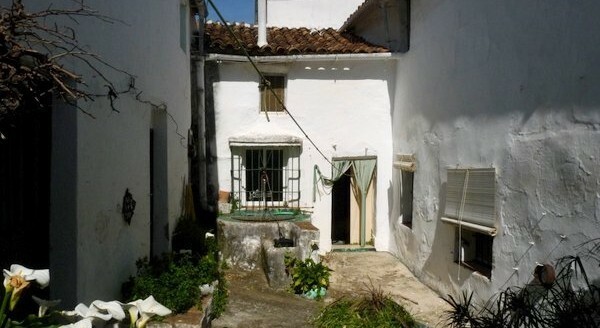 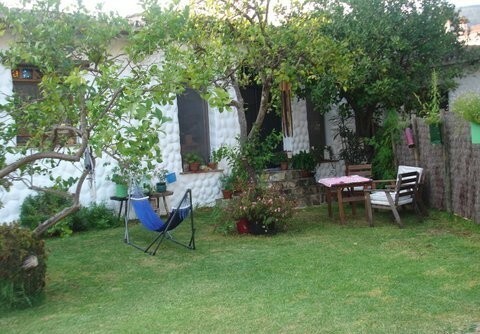 Buy to lets near Ronda and Montejaque. 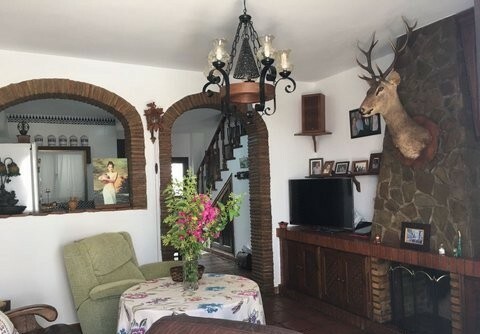 If you cant see what you want just let us know and we will find it for you.